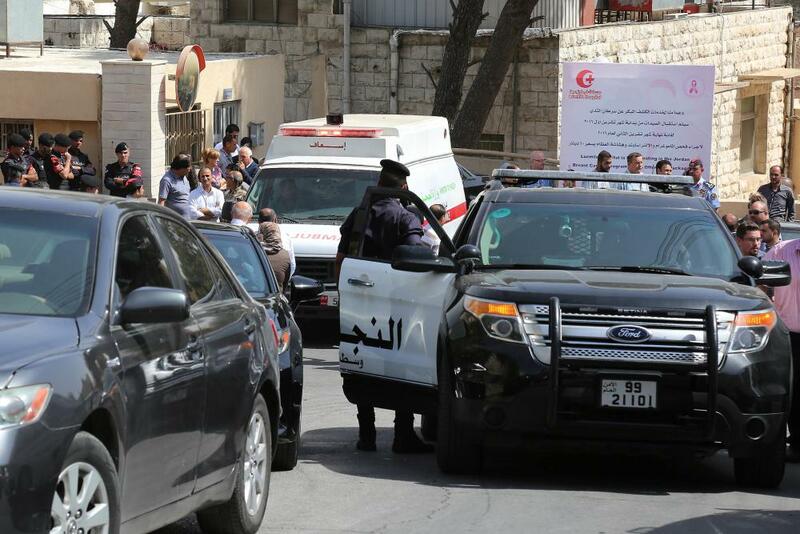 An ambulance transports the body of Jordanian writer Nahed Hattar to a medical facility, after he was shot, in Amman, Jordan,. 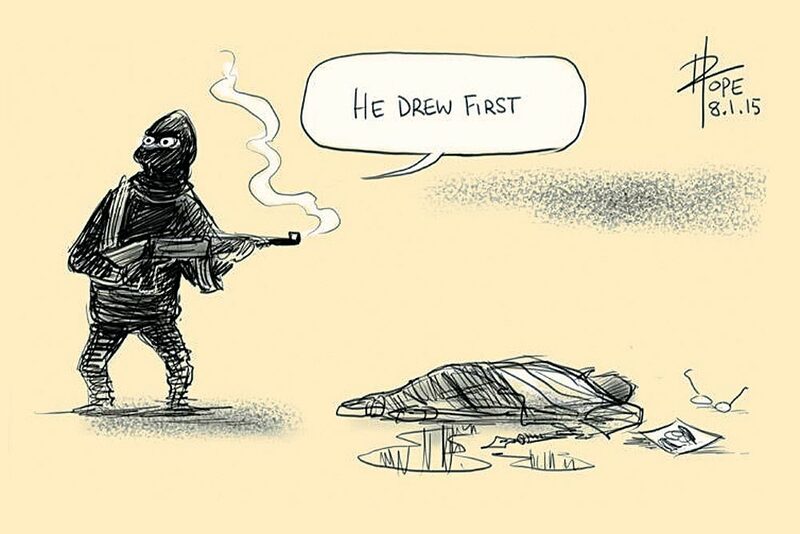 The prominent writer was shot dead in front of the courthouse where he was on trial for sharing a cartoon deemed as offensive to Islam. 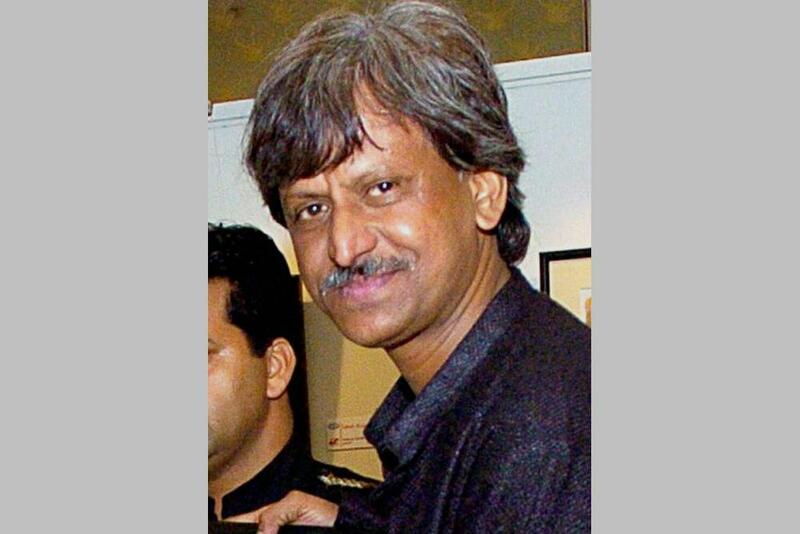 File photo of eminent cartoonist Sudhir Tailang who passed away. 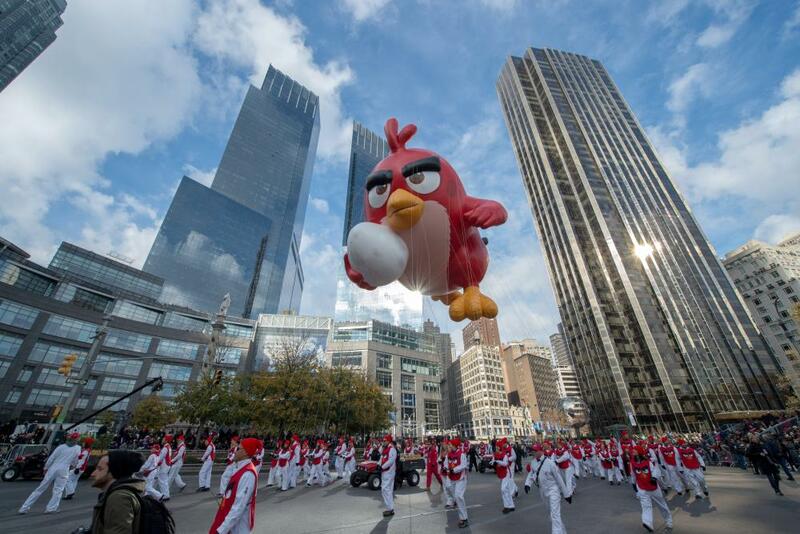 The balloon Angry Bird is moved through Columbus Circle during the Macy's Thanksgiving Day Parade. 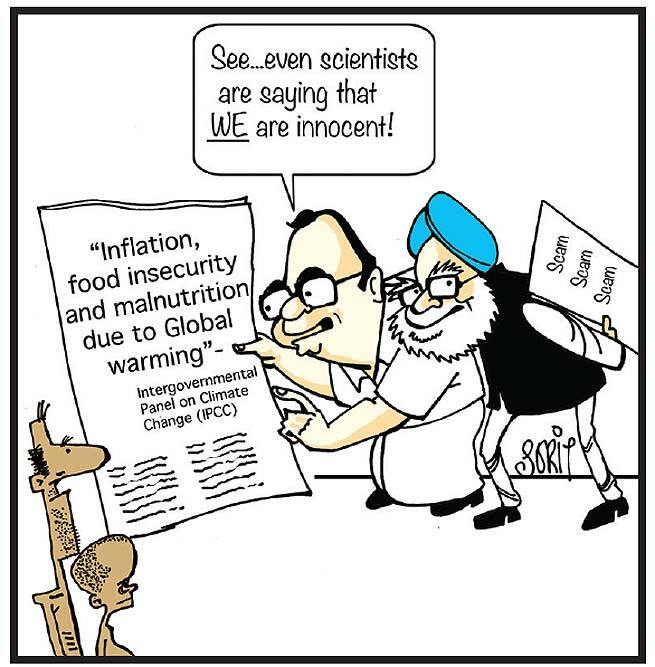 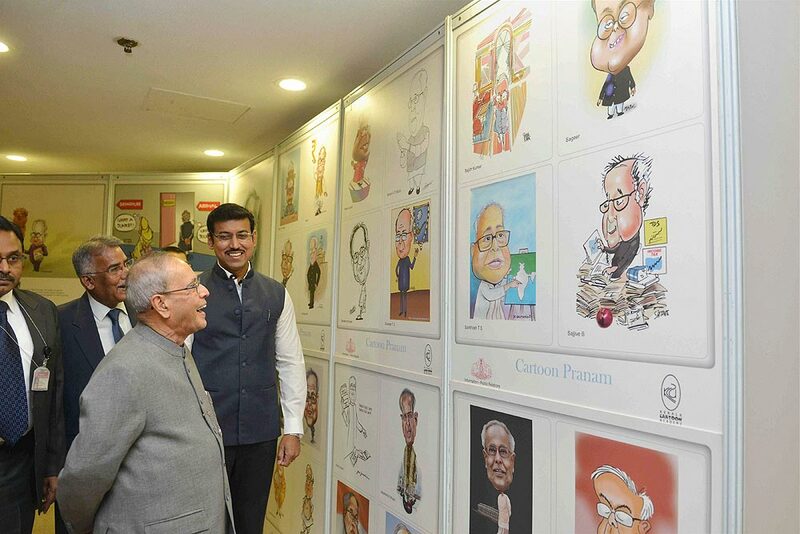 Laugh Back The theme of this year’s National Press Day was cartooning, with especial menion of R.K. Laxman and Rajinder Puri by the chief guest, the President. 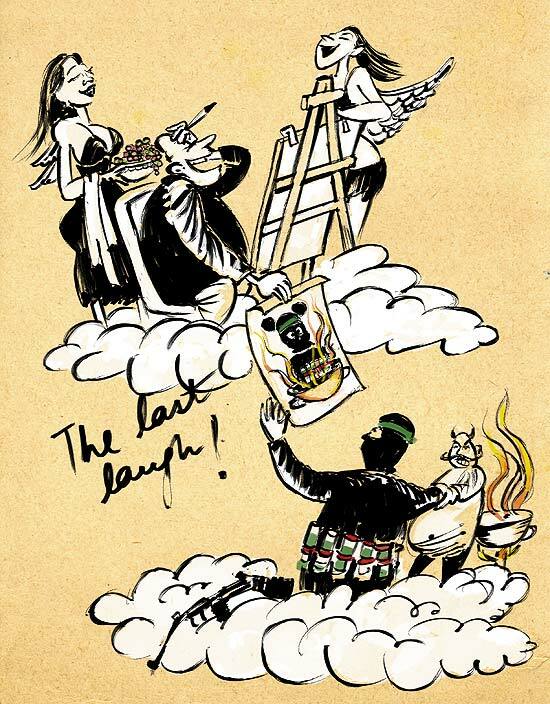 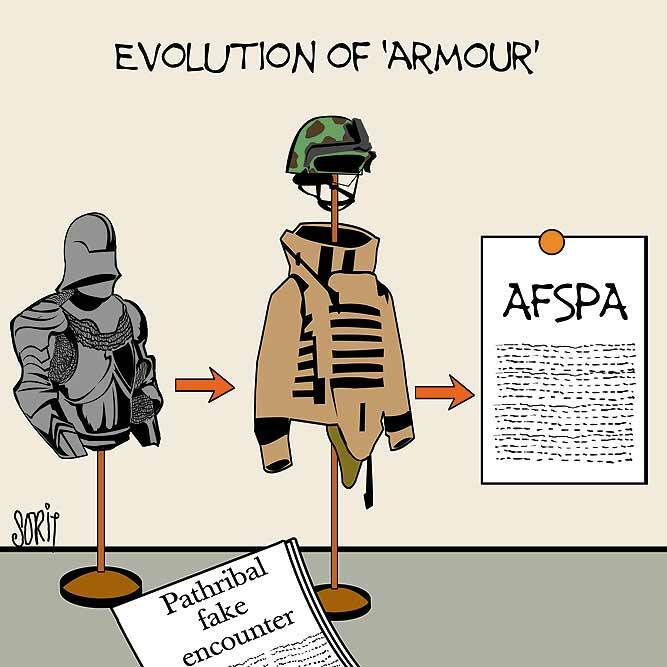 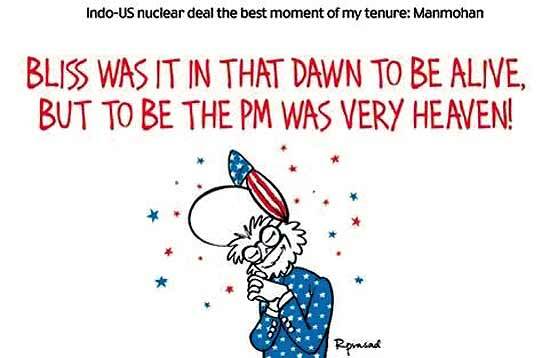 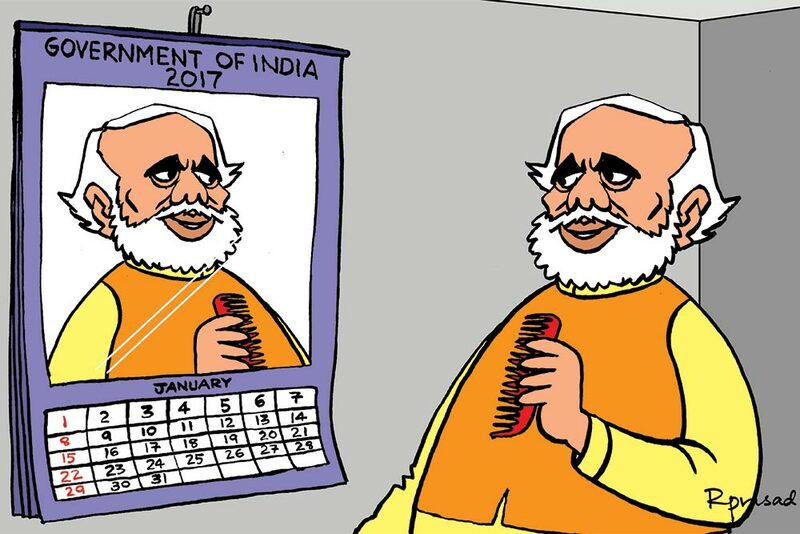 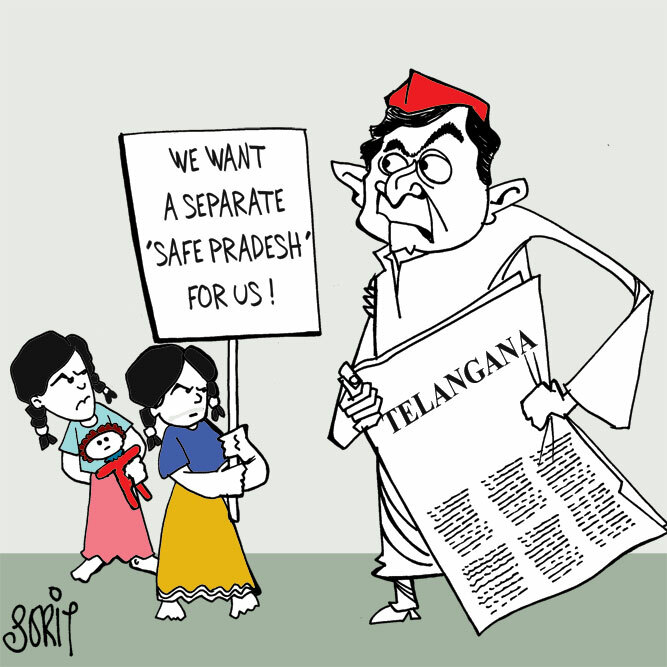 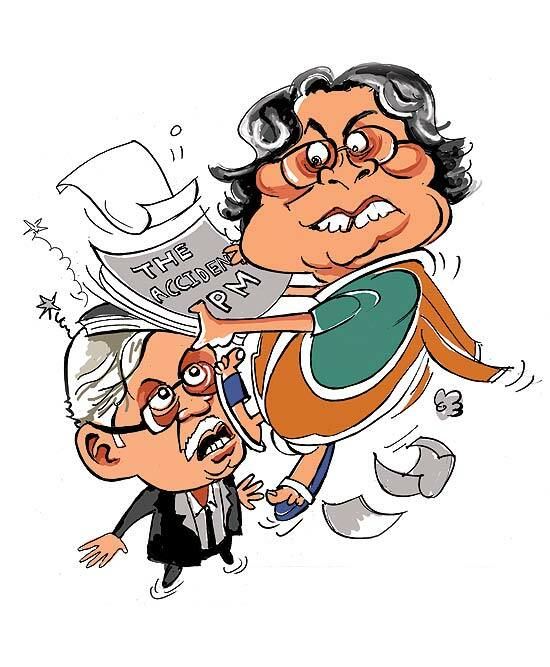 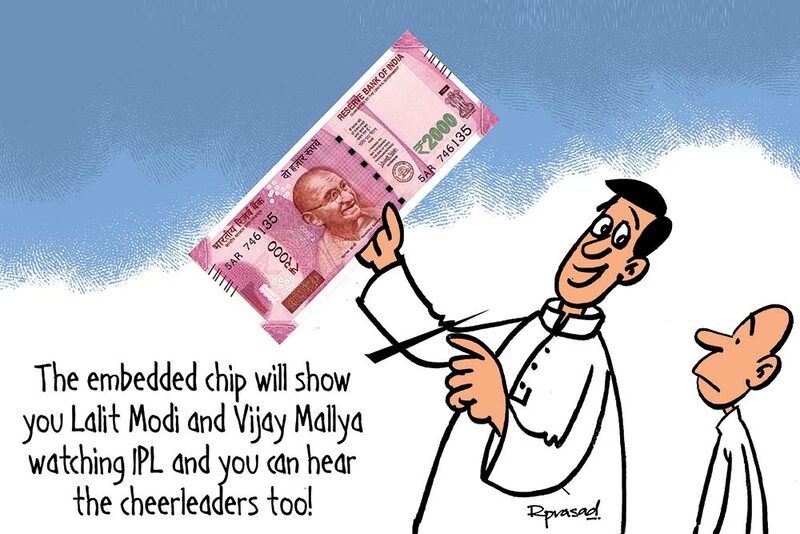 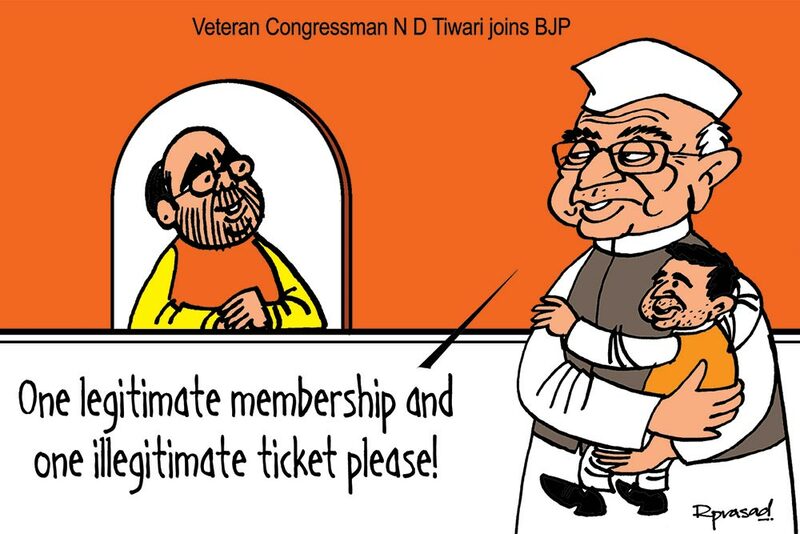 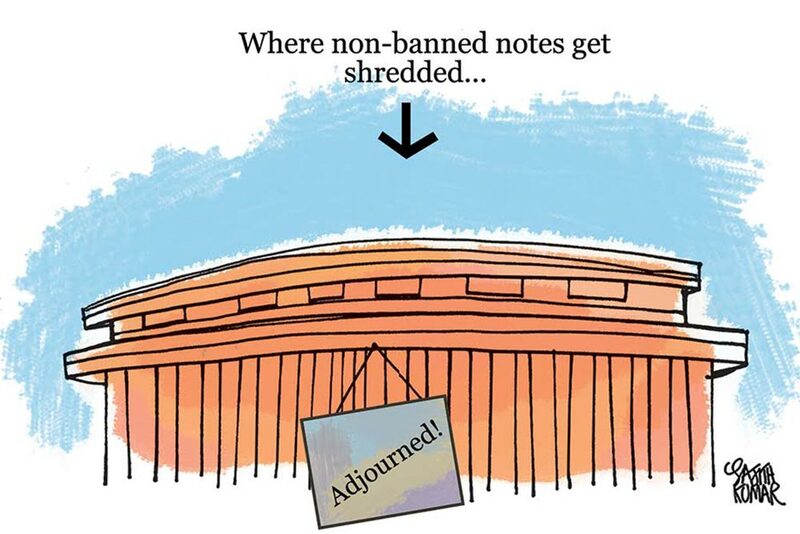 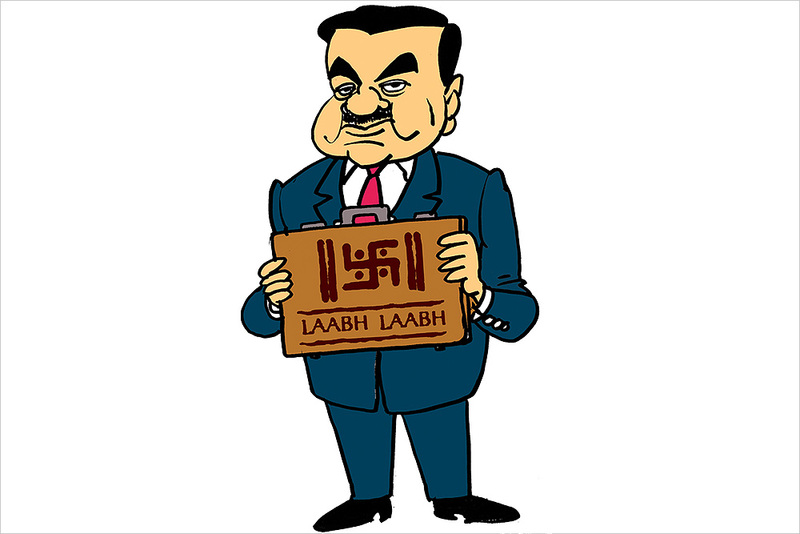 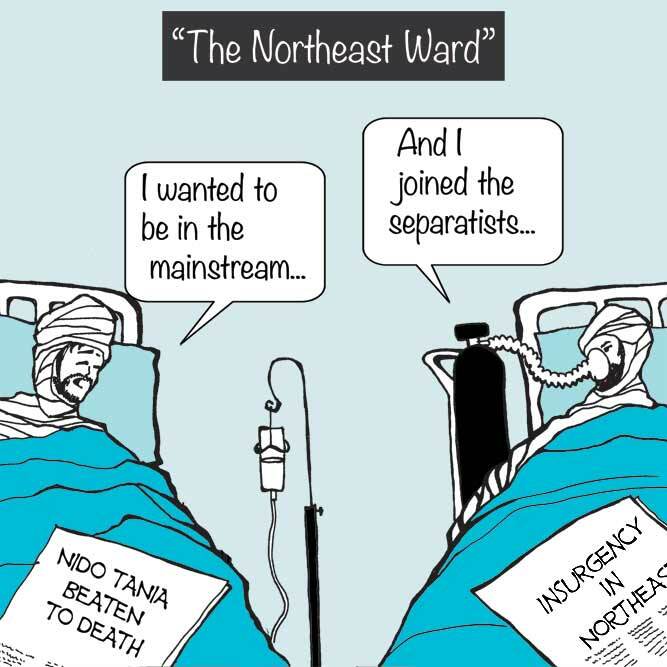 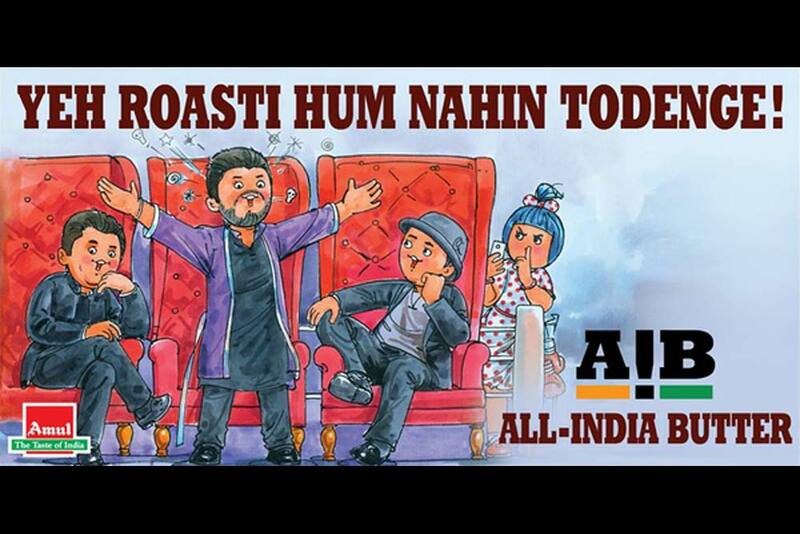 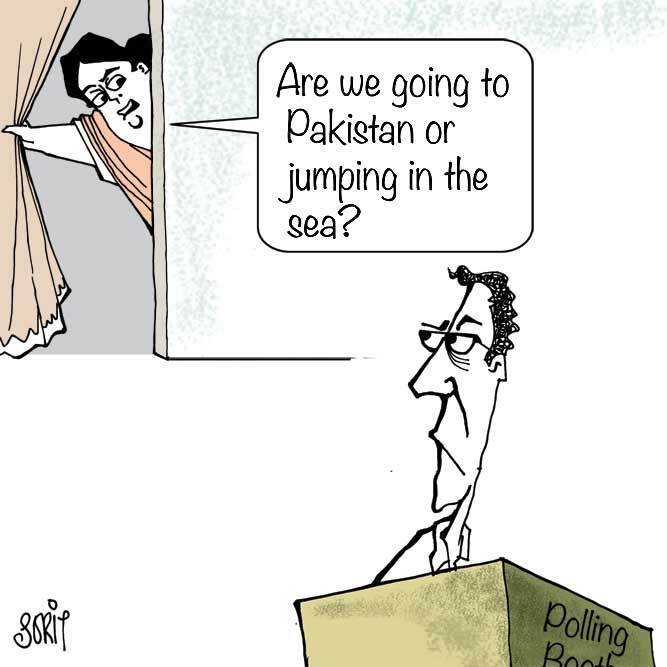 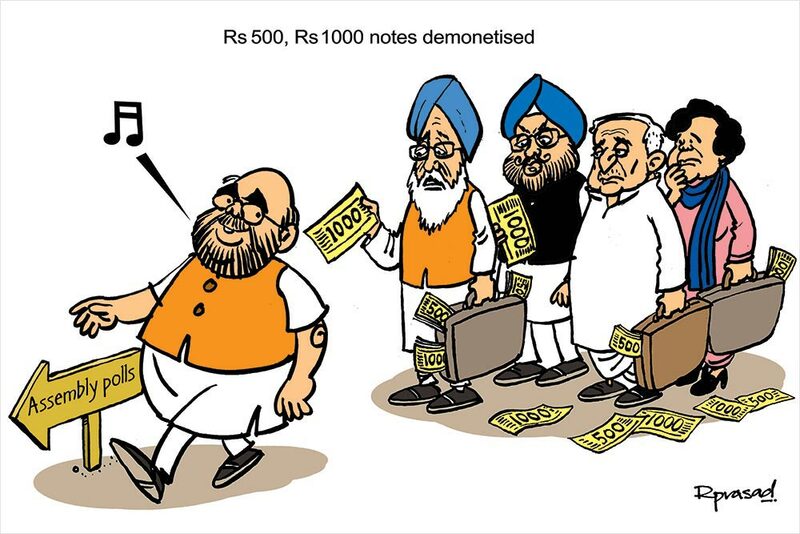 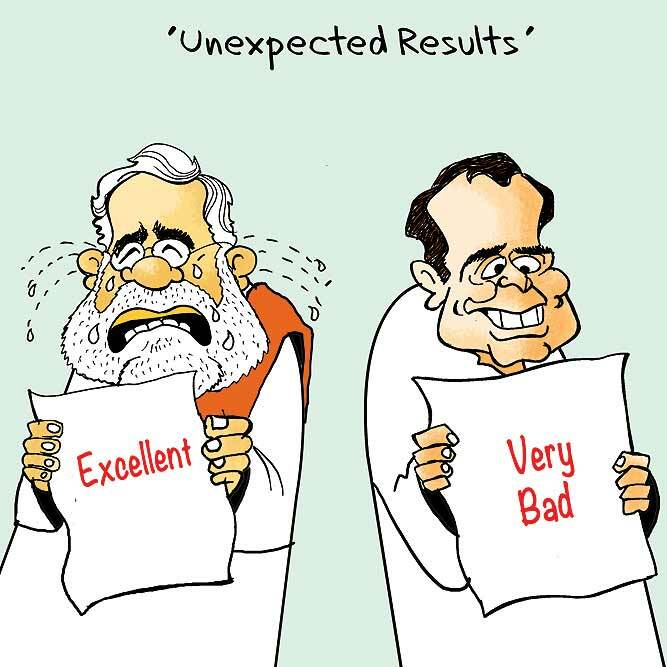 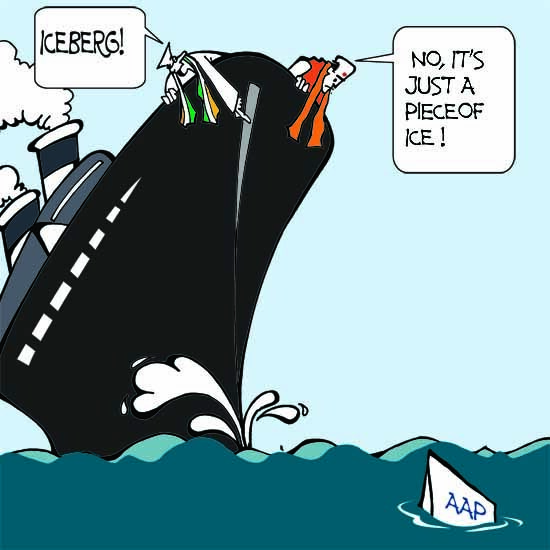 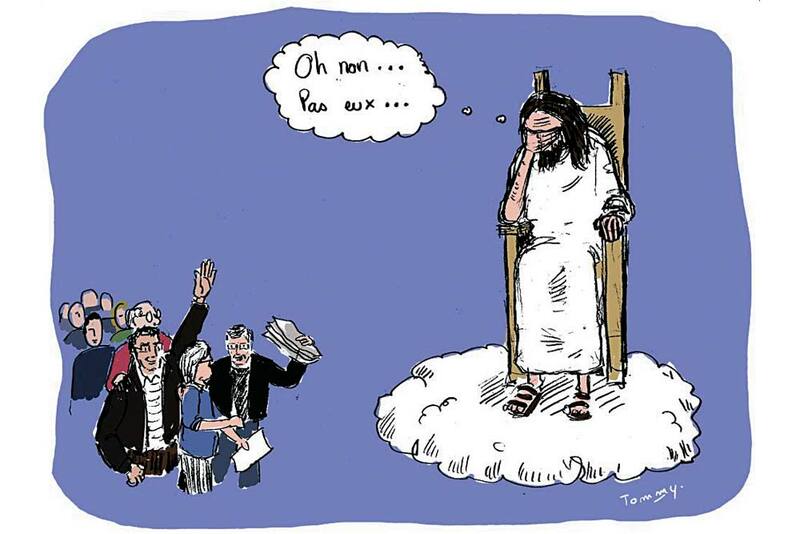 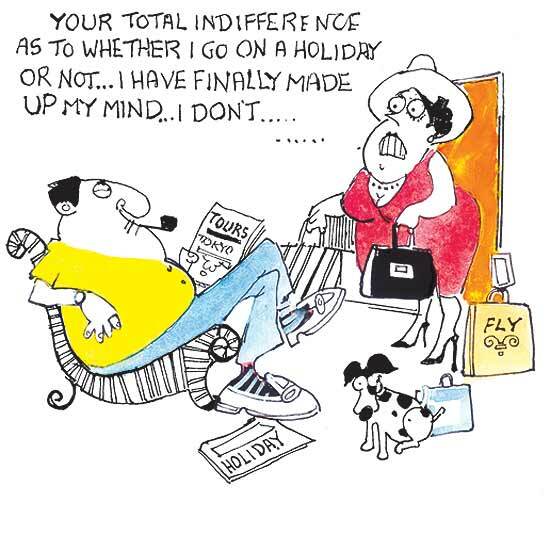 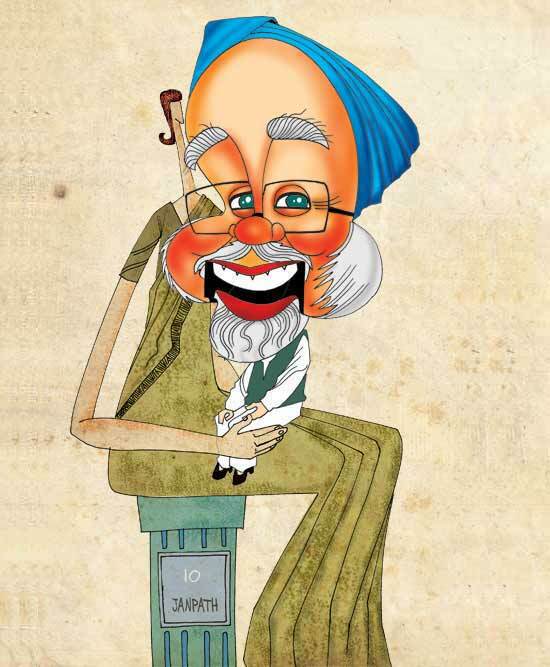 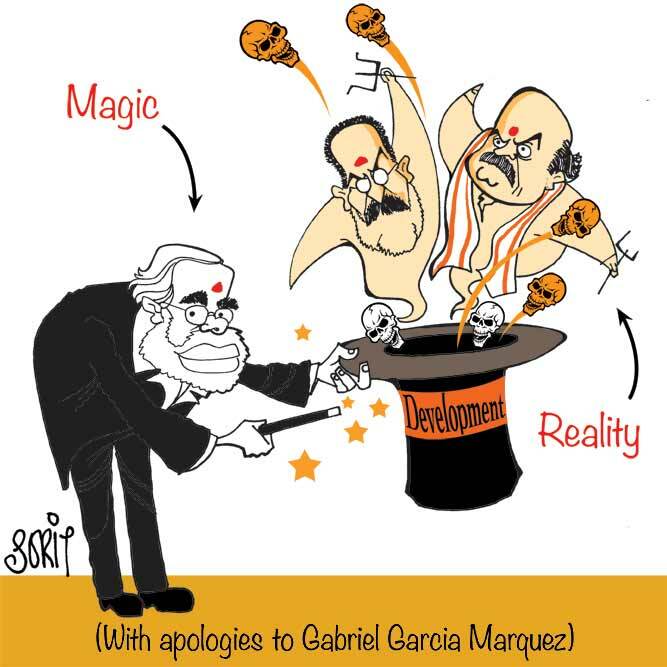 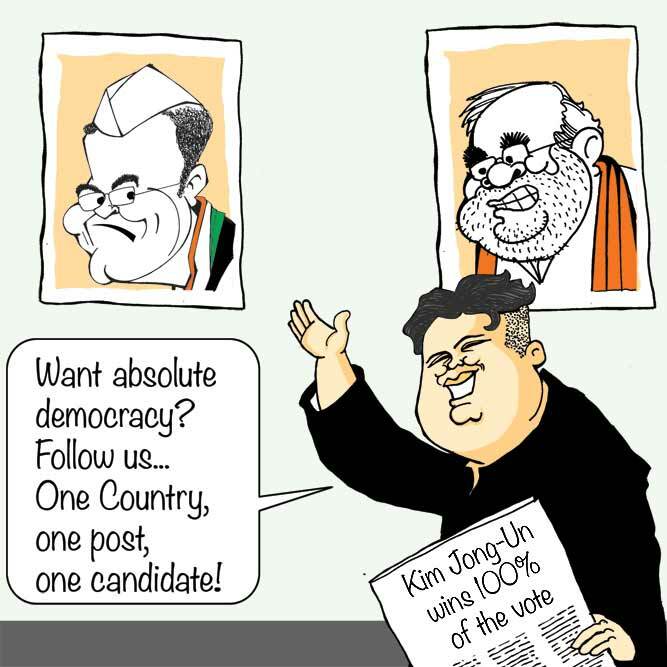 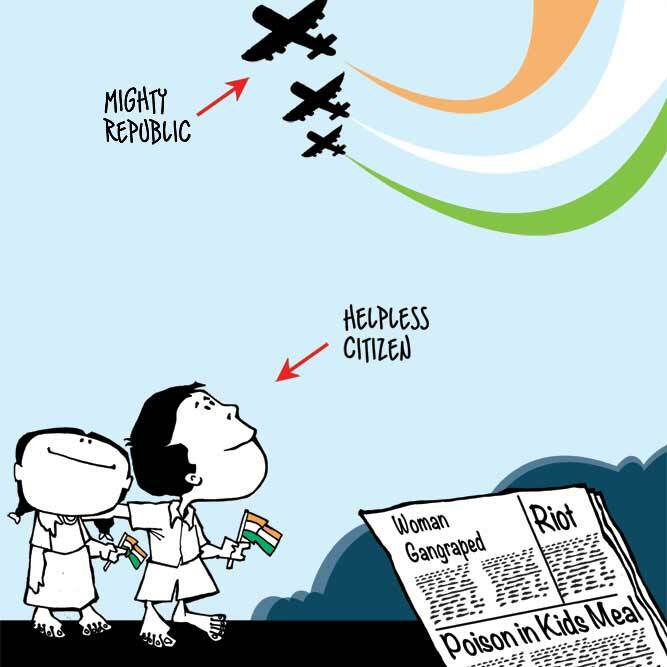 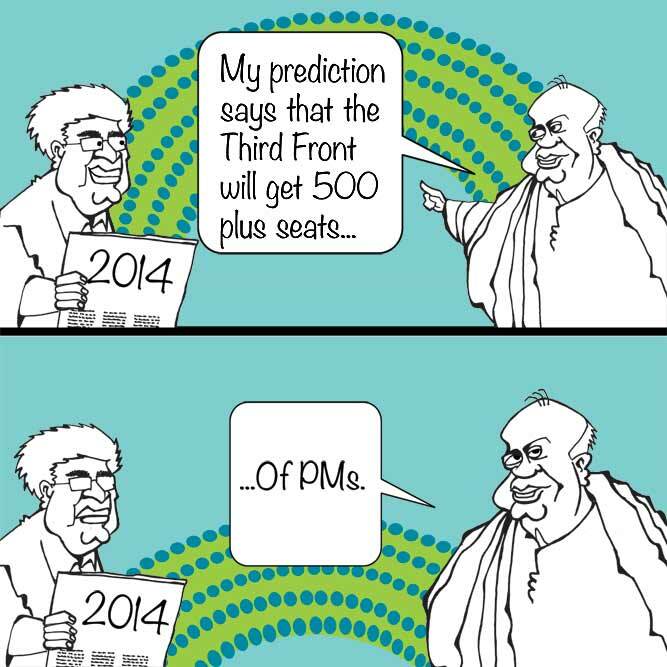 In an apt gesture, he was inv­ited to good-humou­redly smile at an array of cartoons skewering himself. 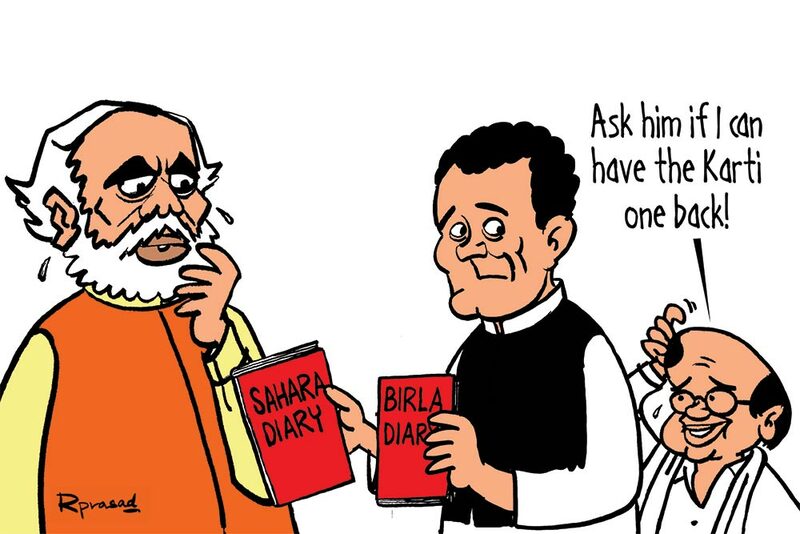 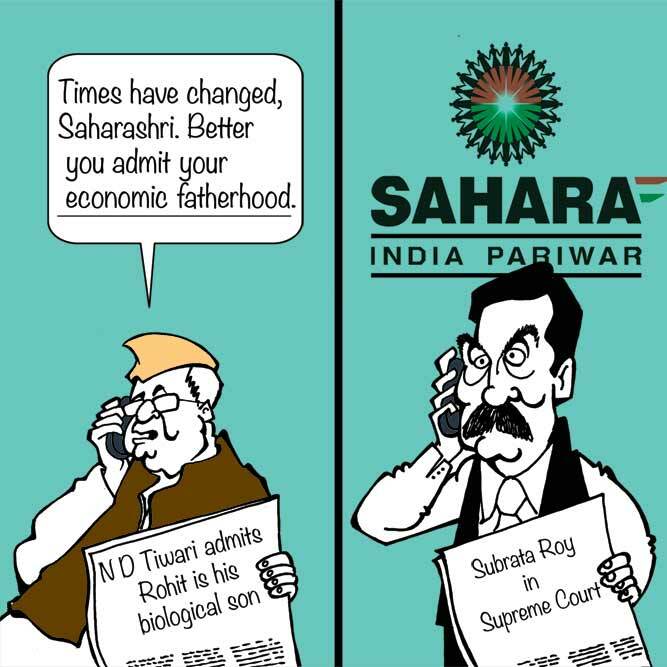 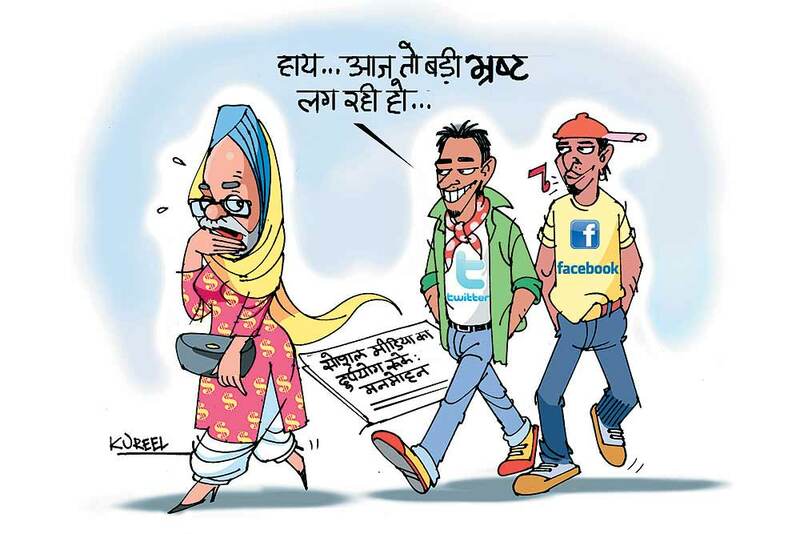 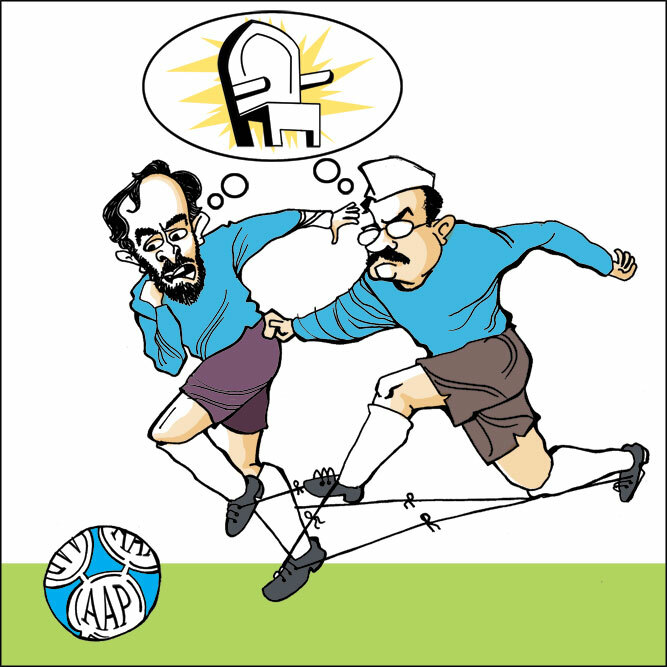 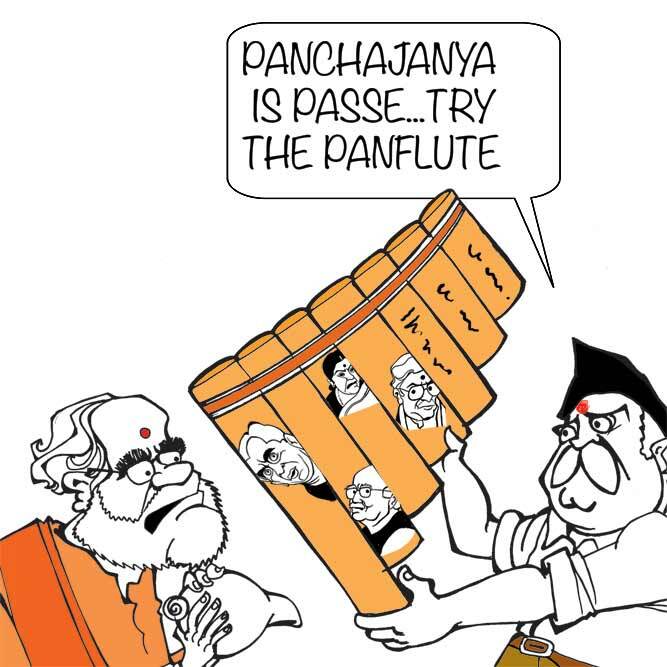 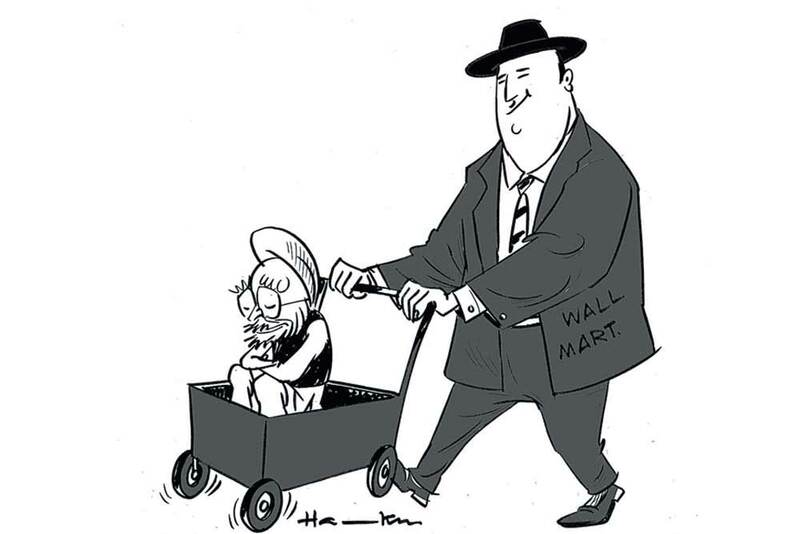 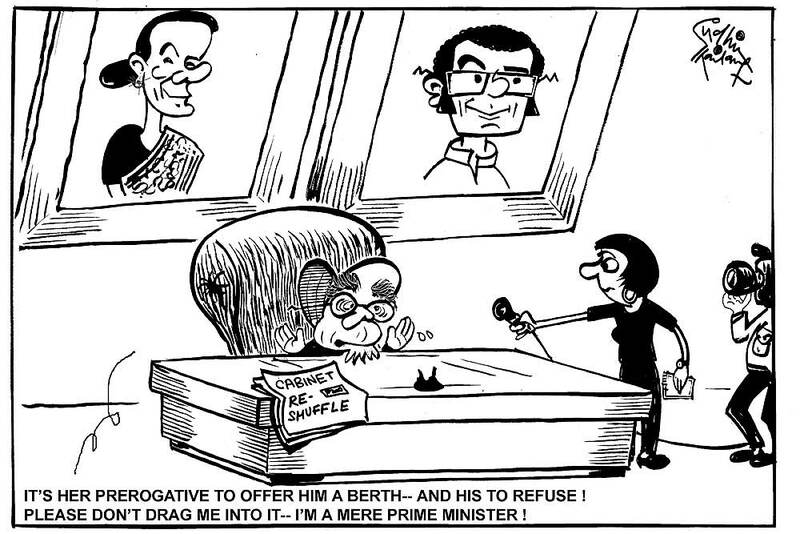 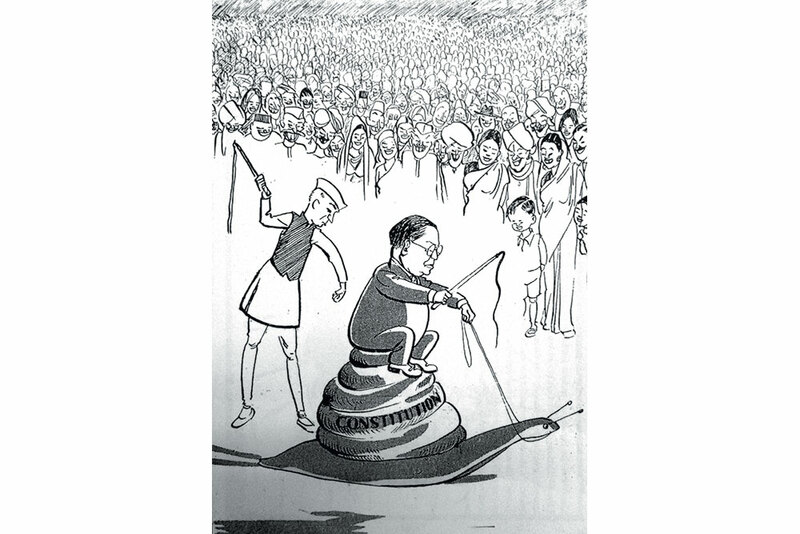 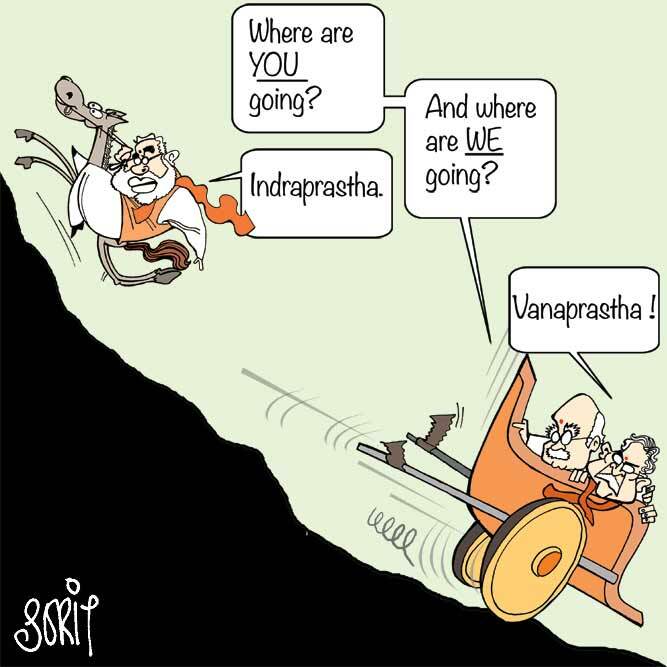 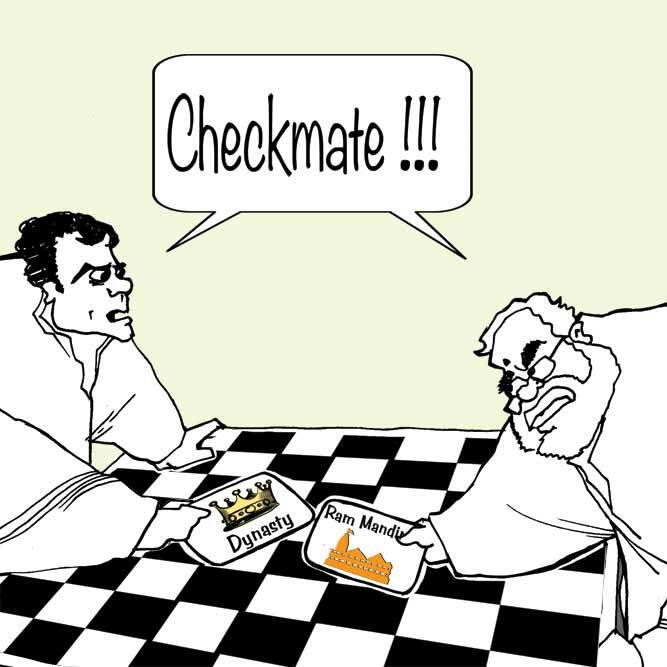 Pranab guffawed. 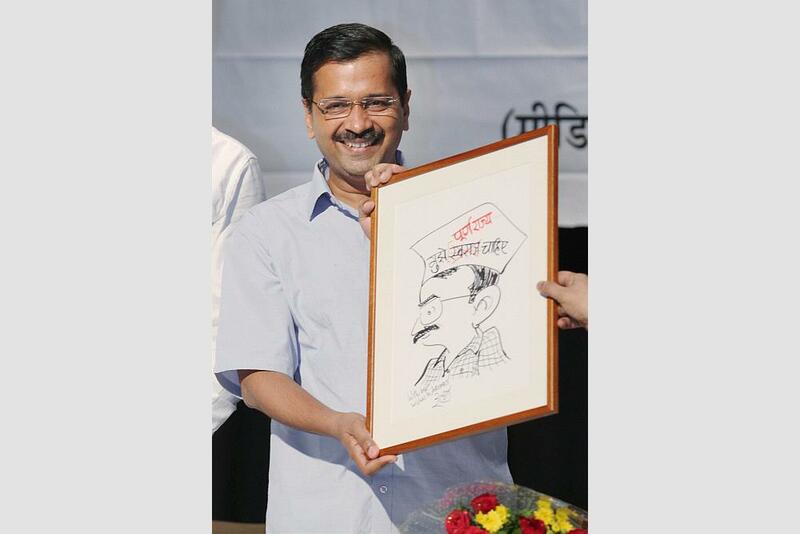 Delhi Chief Minister Arvind Kejriwal at launch of cartoon magazine "Teekhi Mirchi". 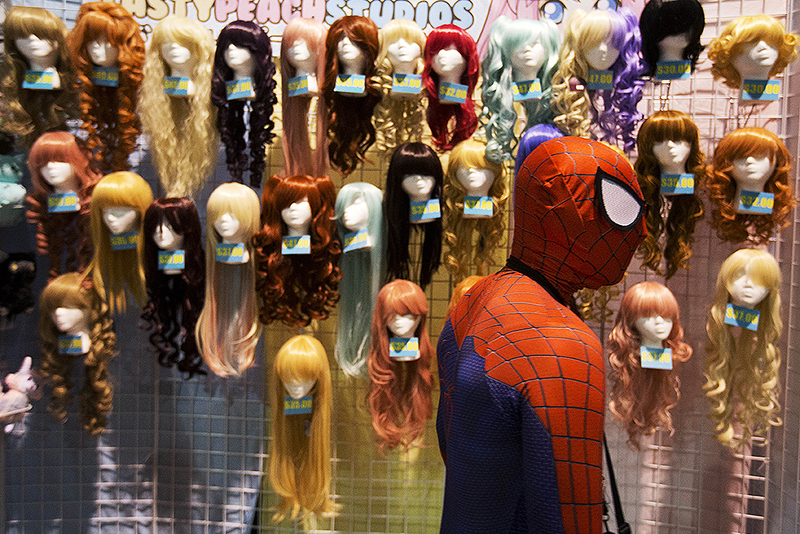 In this photo, Thomas Pedersoli, dressed as Spiderman walks by wigs on display at the MomoCon animation and gaming convention in Atlanta. 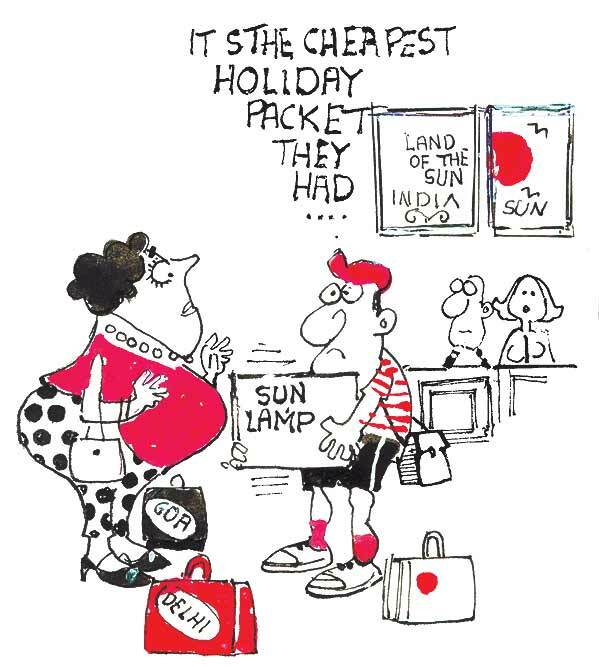 The convention draws fans of Japanese animation, known also as anime, as well as American animation, comics, video and tabletop gaming. 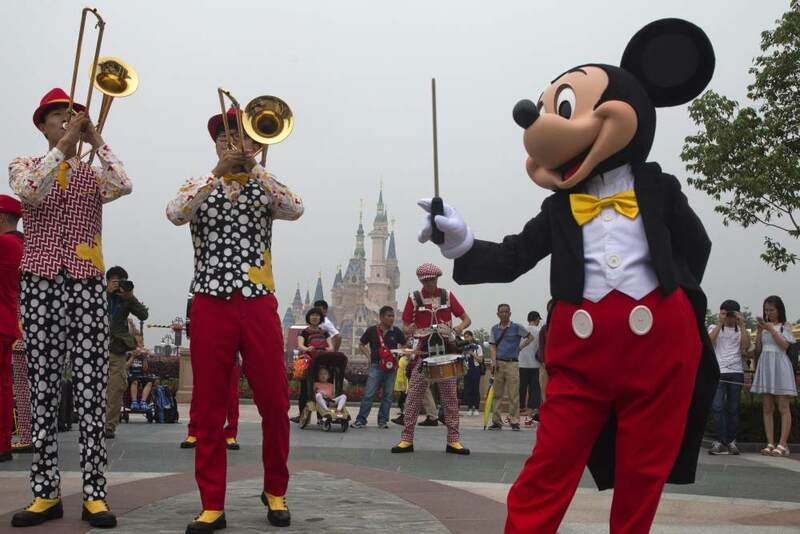 Organizers expect some 20,000 visitors over the four day event. 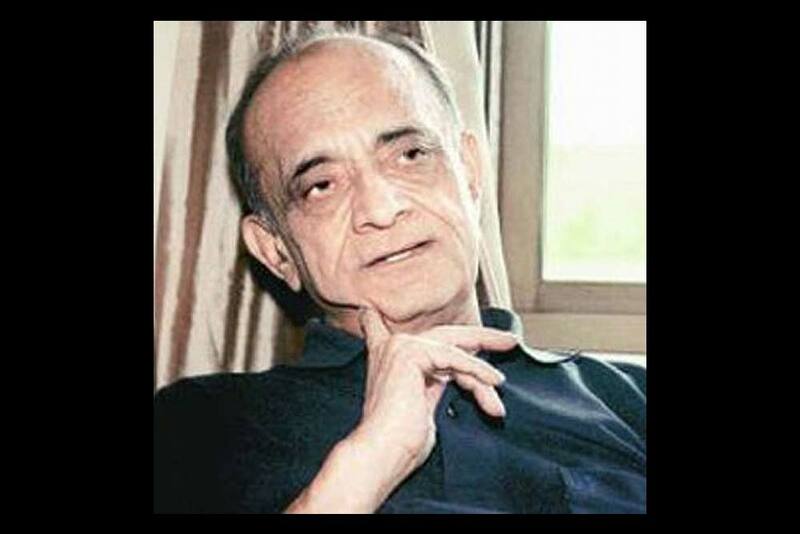 Rajinder Puri, political cartoonist of HT, IE, Statesman, & co-founder Janata Party dies after a brief illness, he was 81. 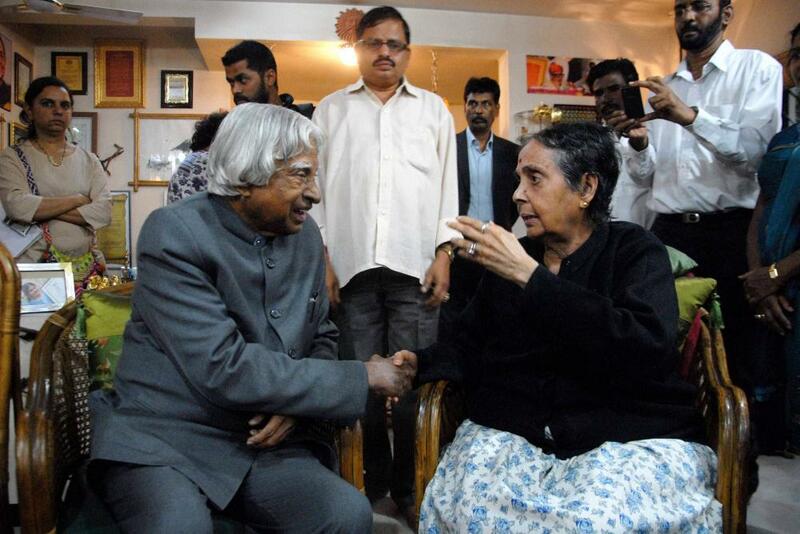 Former president APJ Abdul Kalam talks with Kamala, widow of cartoonists R K Laxman's at her residence in Pune, Maharashtra. 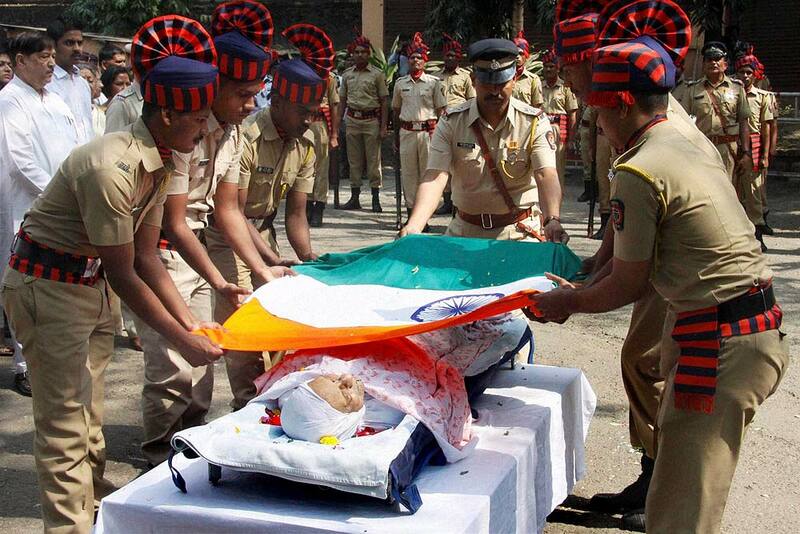 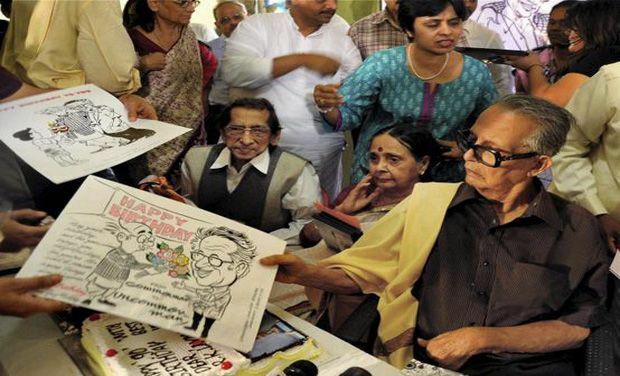 Cartoonist R K Laxman being accorded state funeral in Pune. 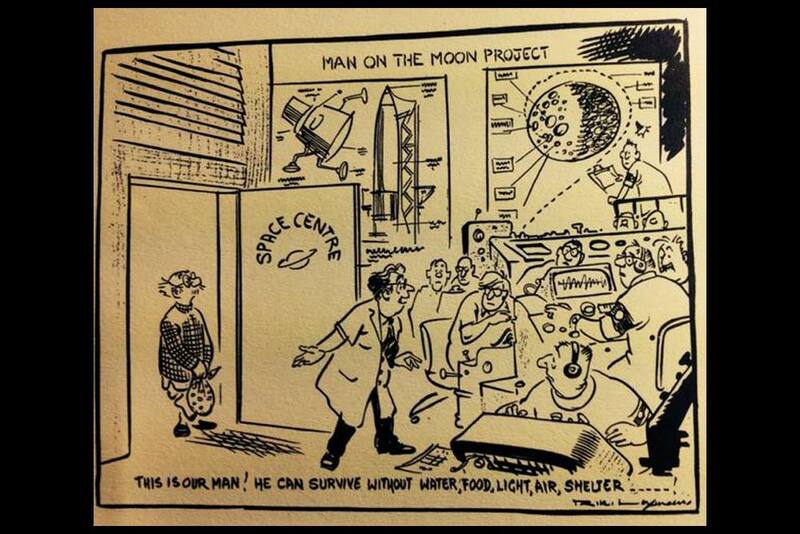 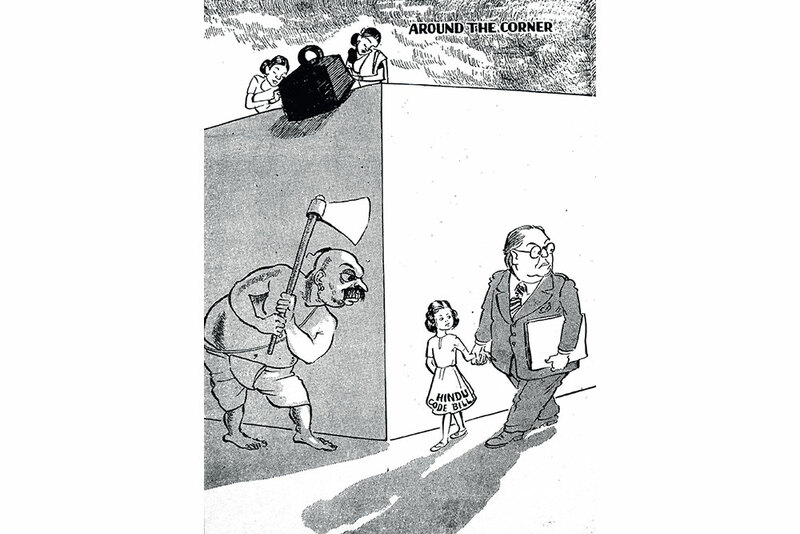 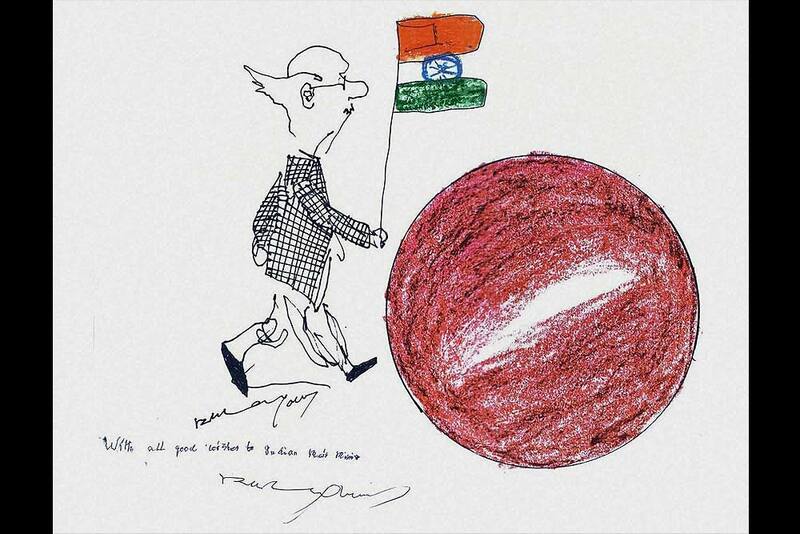 One of the creations of Legendary Cartoonist R K Lakshman shows his ‘common man’ reaching Mars. 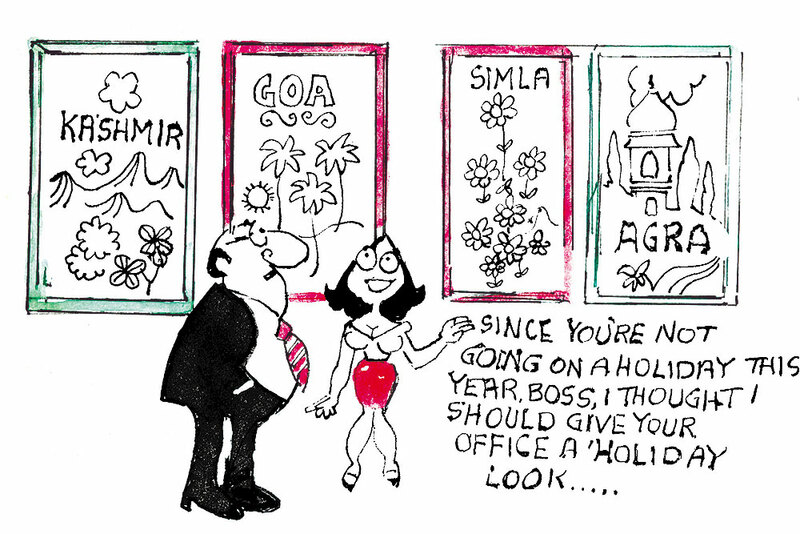 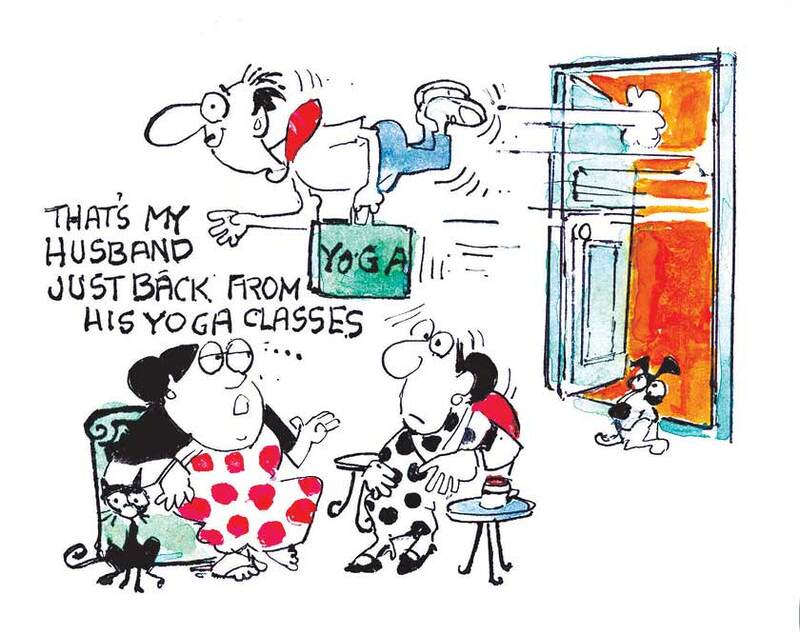 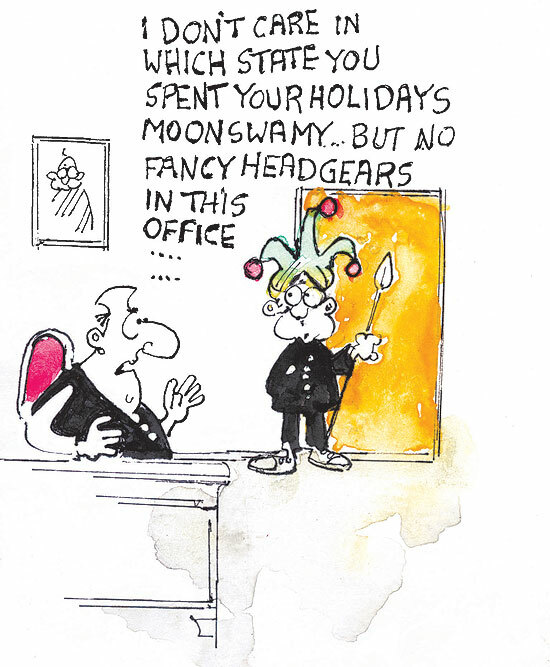 Laxman had sent this delightful gift to ISRO a couple of weeks back. 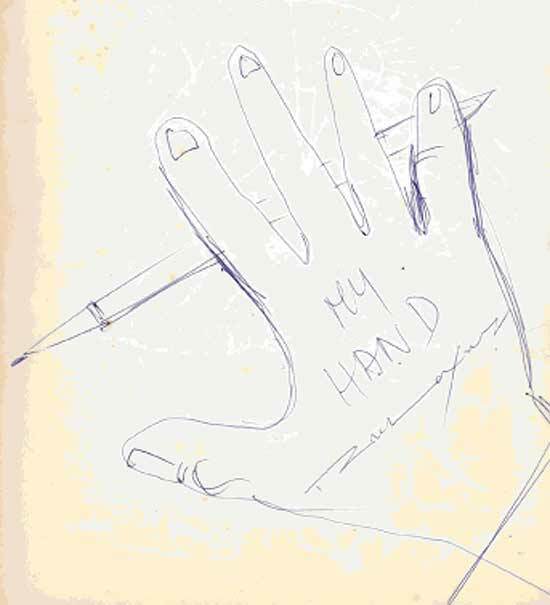 Mini self-portait Now, what hand drew the hand that drew the hand? 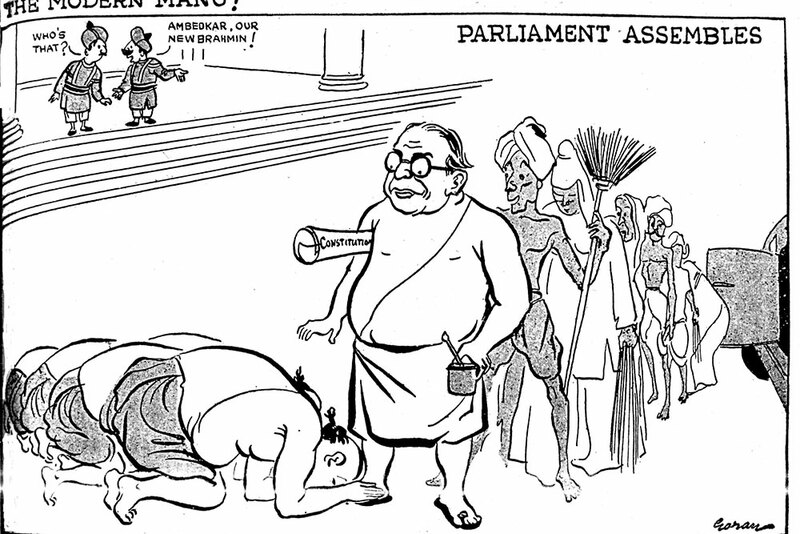 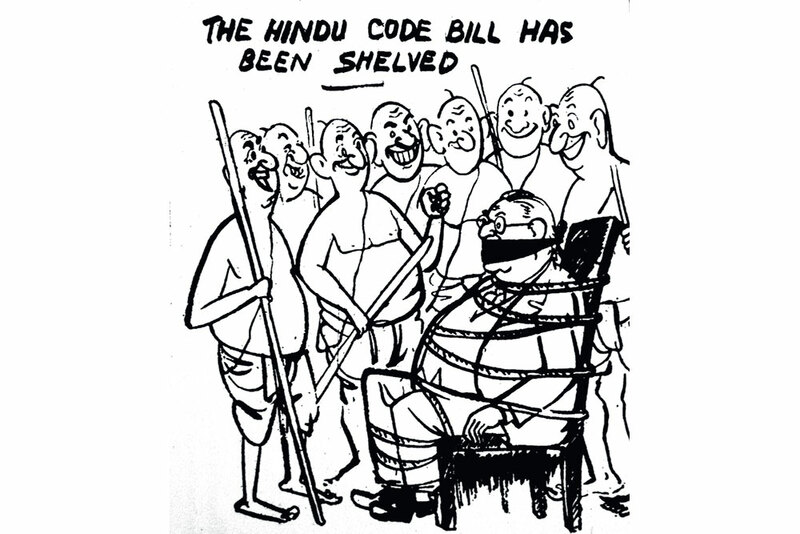 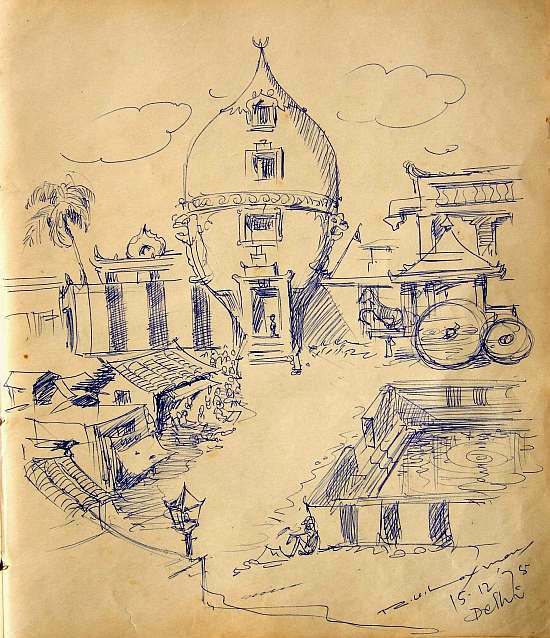 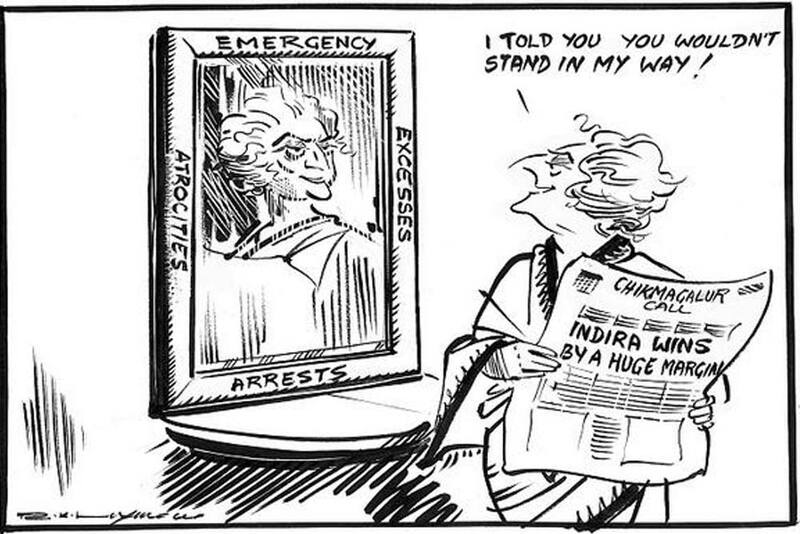 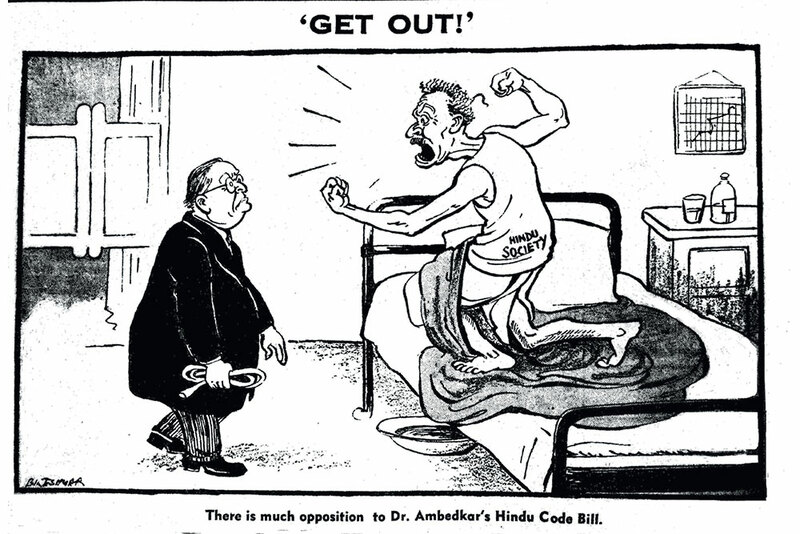 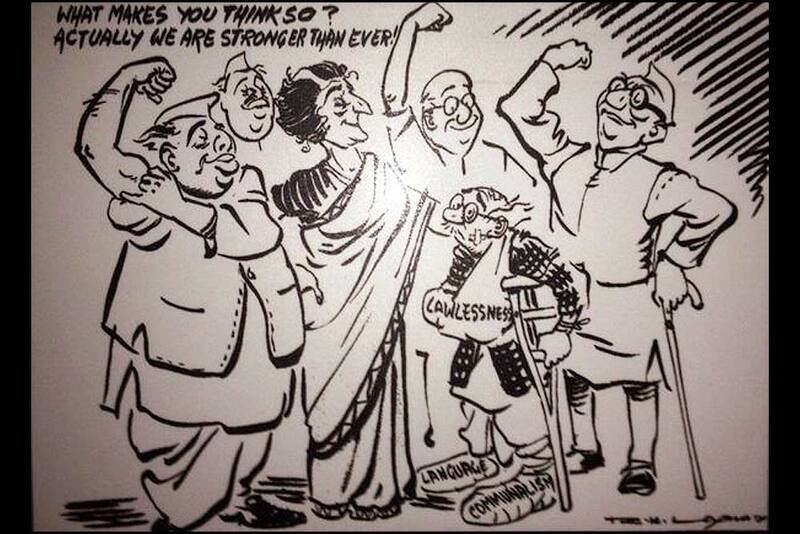 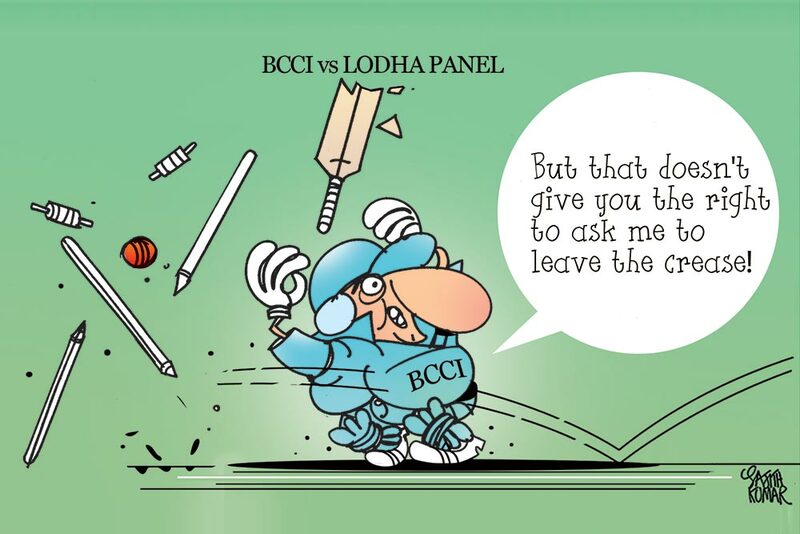 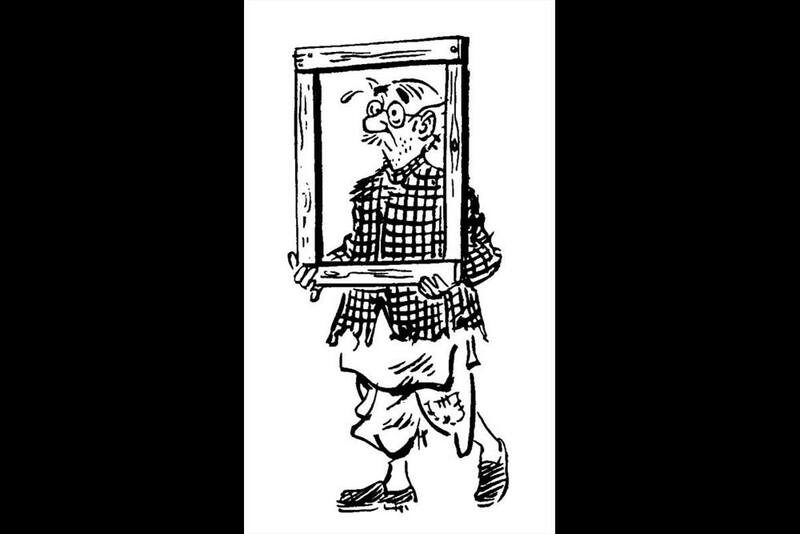 File: Eminent cartoonist R K Laxman. 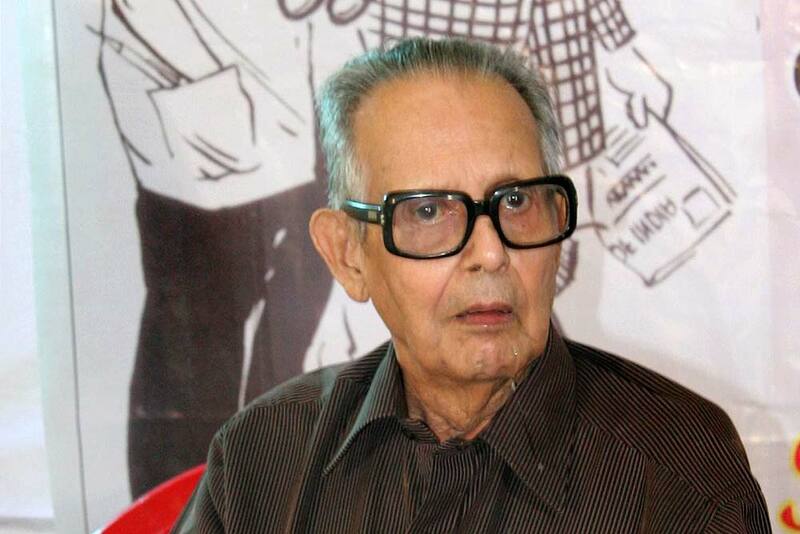 File: Eminent cartoonist R K Laxman, who immortalised the hapless 'Common Man' with his devastating swipes at politicians but without malice, died here today at a private hospital at the age of 94 after suffering multi-organ failure. 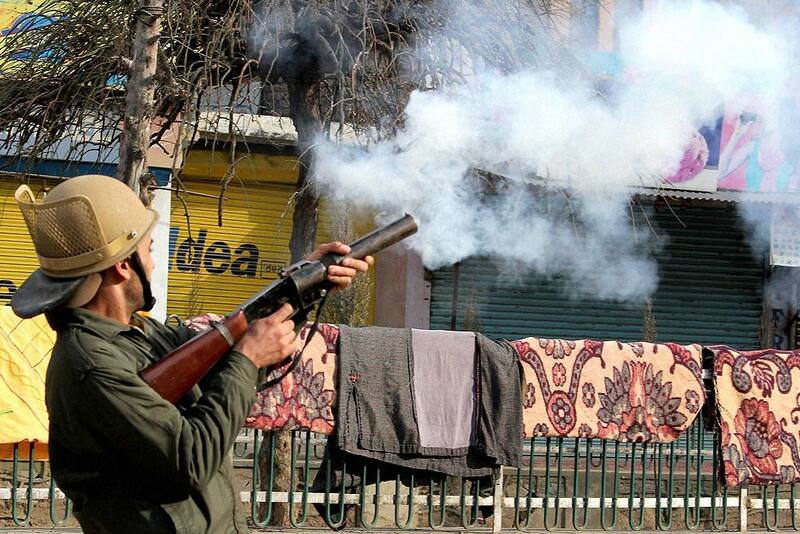 A policeman fires teargas shells to disperse protesters during a clash following a protest against the publication of the blasphemous sketches of the Prophet Muhammad (SAW) in a French magazine, at Nowhatta in Srinagar. 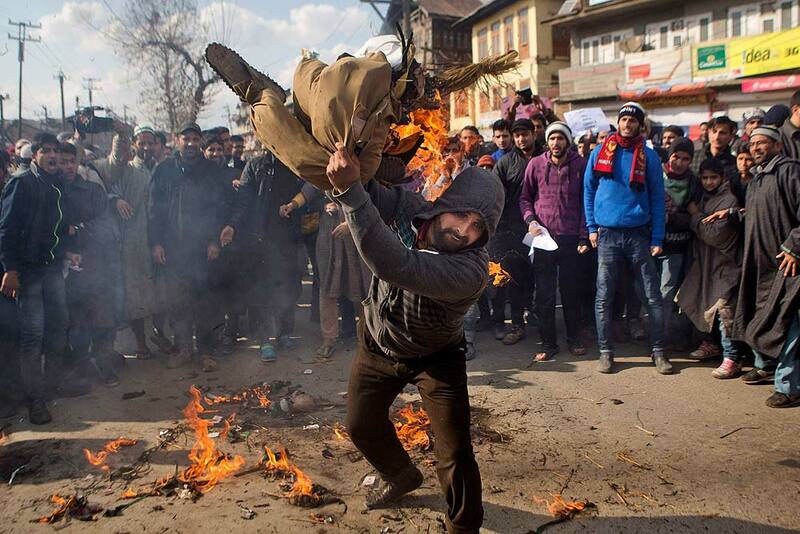 A man beats the burning effigy representing the French magazine Charlie Hebdo during a protest, in Srinagar. 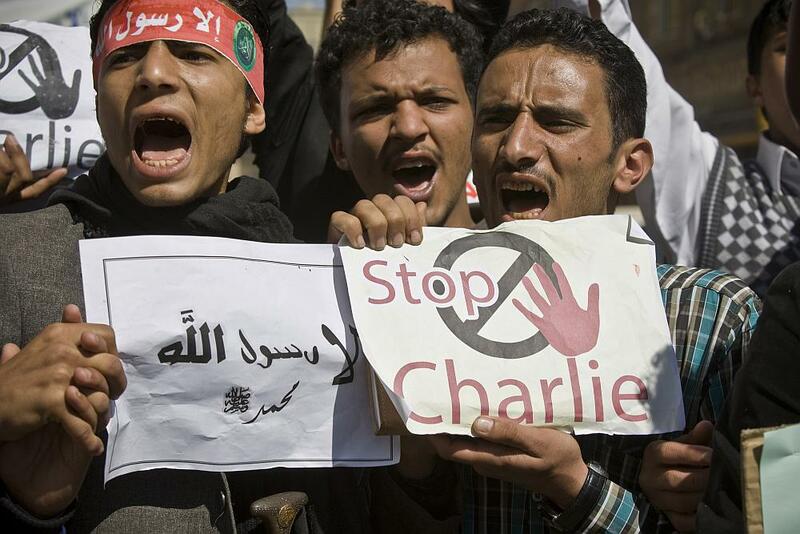 Yemenis chant slogans during a protest against caricatures published in French magazine Charlie Hebdo in front of the French Embassy in Sanaa, Yemen. 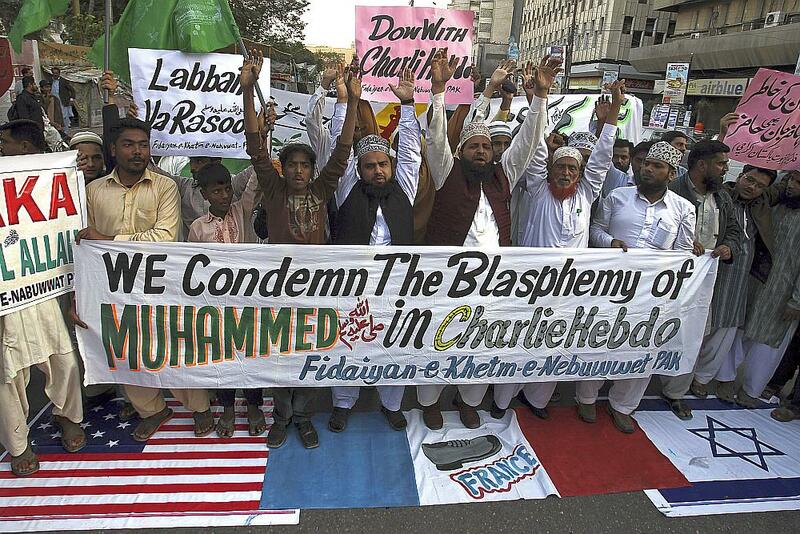 Supporters of a Pakistani religious group 'Fidaiyan-e-Khetm-e-Nebuwwat' stand on the representations of American, French and Israeli flags and chant slogans during a demonstration to protest against caricatures published in French magazine Charlie Hebdo, in Karachi, Pakistan. 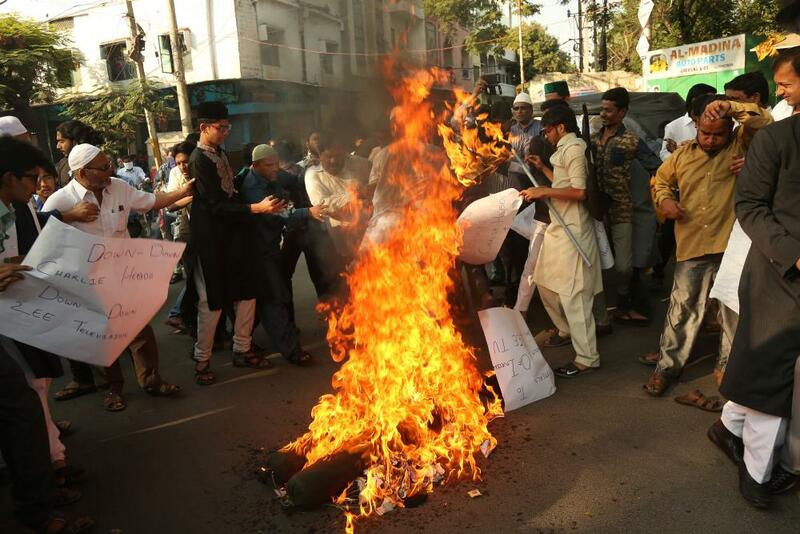 Activists of Majlis Bachao Tahreek burn an effigy of the French magazine Charlie Hebdo during a protest in Hyderabad. 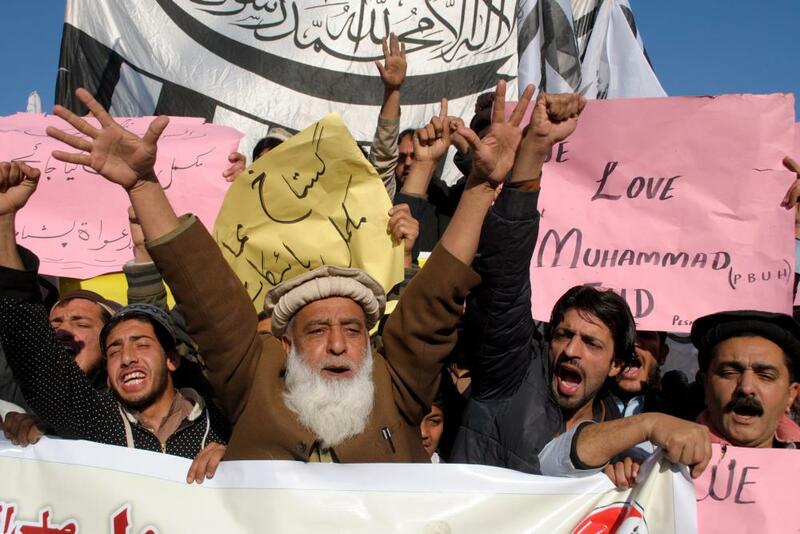 People rally to protest against caricatures published in French magazine Charlie Hebdo, in Peshawar, Pakistan. 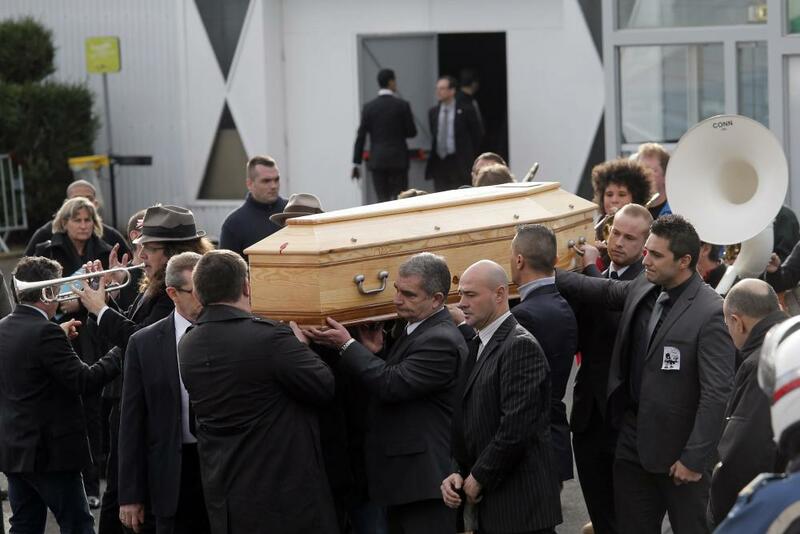 Pallbearers carry the casket of Stephane Charbonnier also known as Charb, the publishing director of Charlie Hebdo, in Pontoise, outside Paris, France. 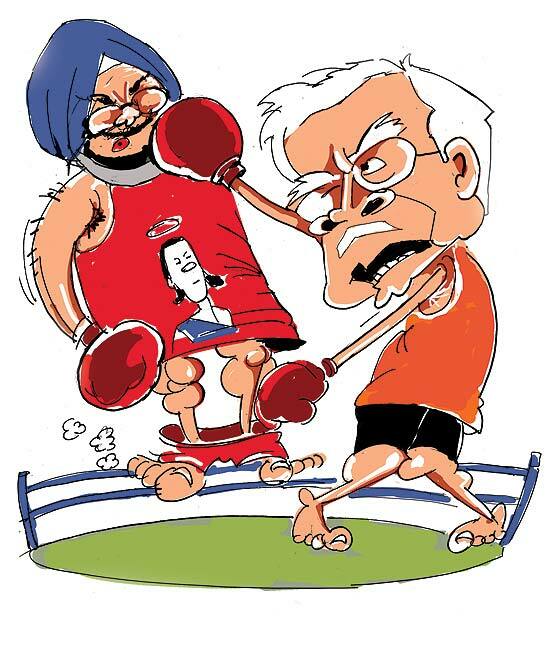 Preity Zinta vs Ness Wadia A truly big fight. 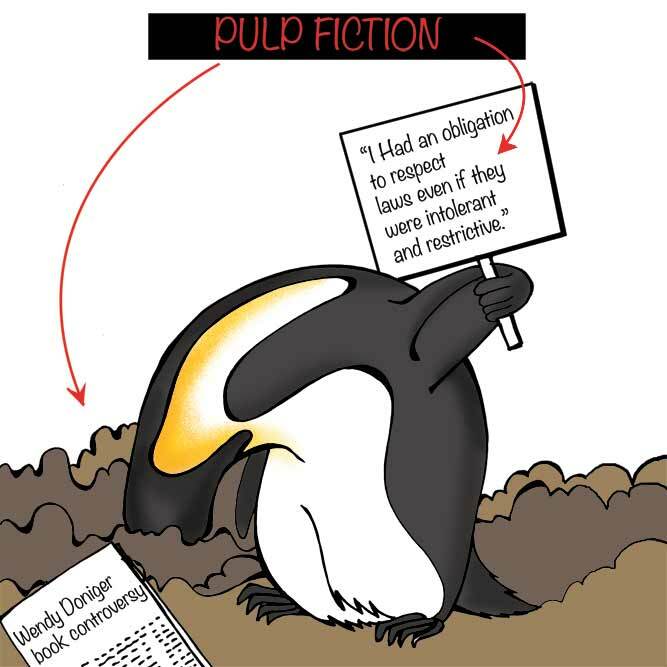 Actress Preity Zinta accused industrialist Ness Wadia of molestation, saying ex-boyfriend had thrown burning cigarettes at her before an incident at Wankhede Stadium after which she filed a police complaint. 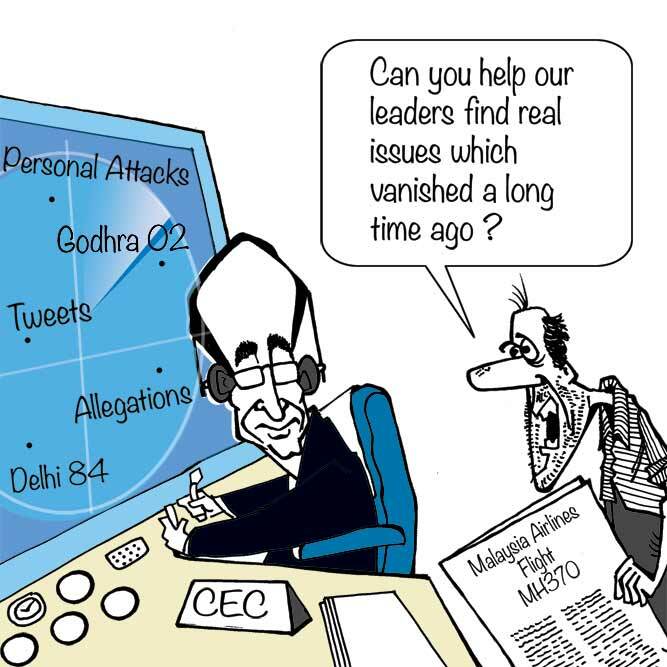 Sources close to Ness have called it “a planned attempt to malign the reputation of Ness Wadia”. 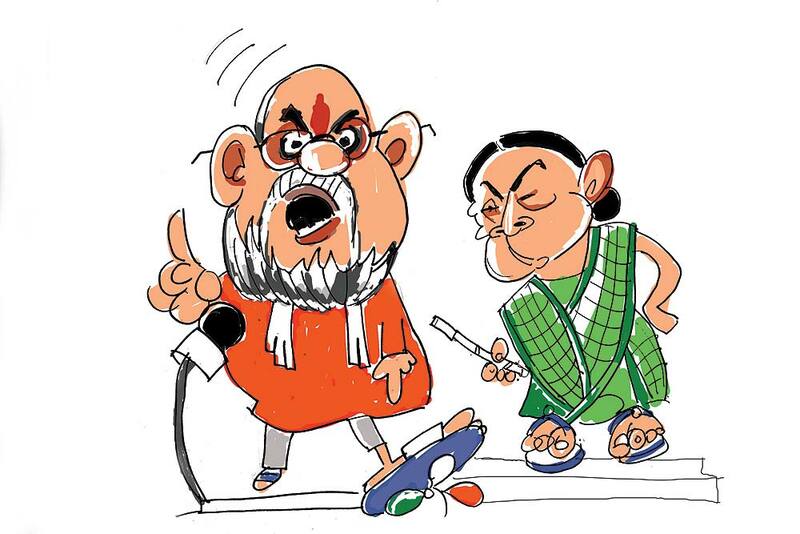 Amit Shah vs Mamata Banerjee When BJP president Amit Shah said that the West Bengal CM Mamata Banerjee herself is enough to destroy TMC, Mamata responded in her inimitable style, warning about people “looking for ways to stick a bamboo up the backside of those who are trying to do something”. 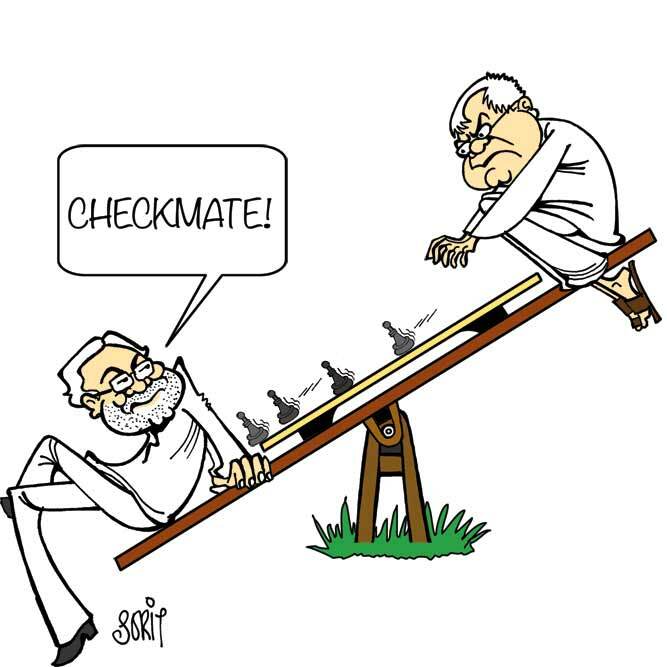 Stakes in Bengal are indeed very high. 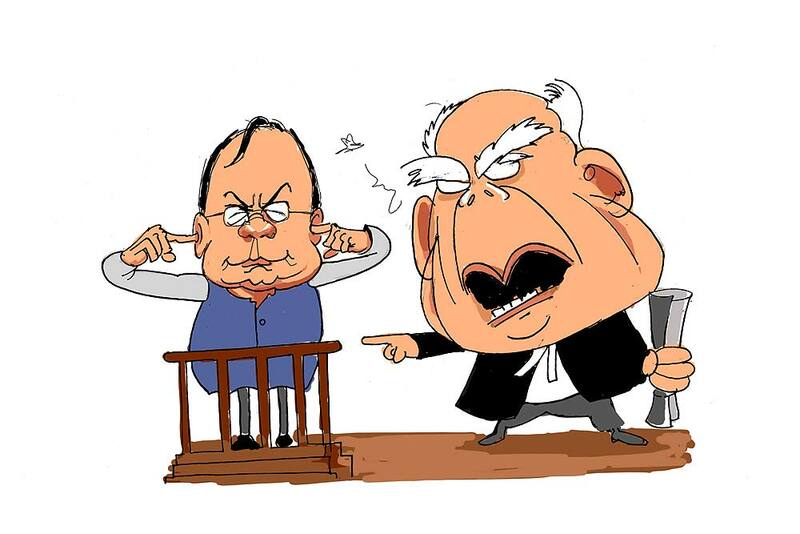 Ram Jethmalani vs Arun Jaitley It’s been a troubled relationship for long. 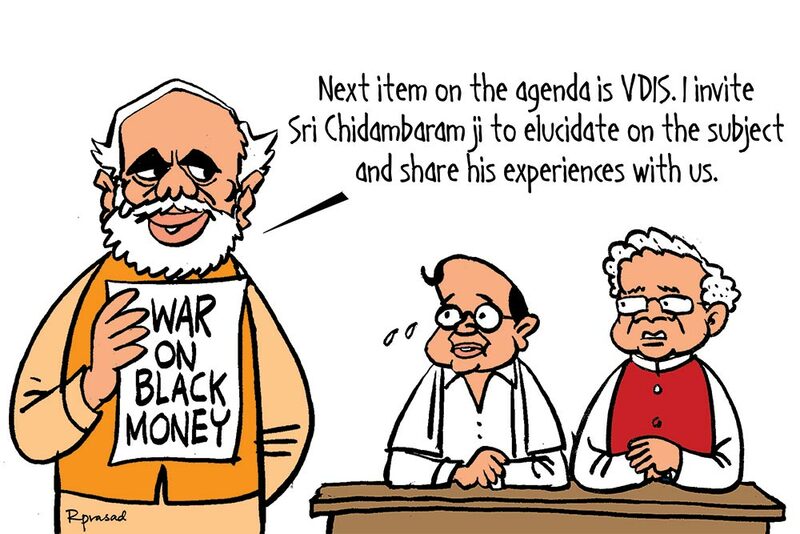 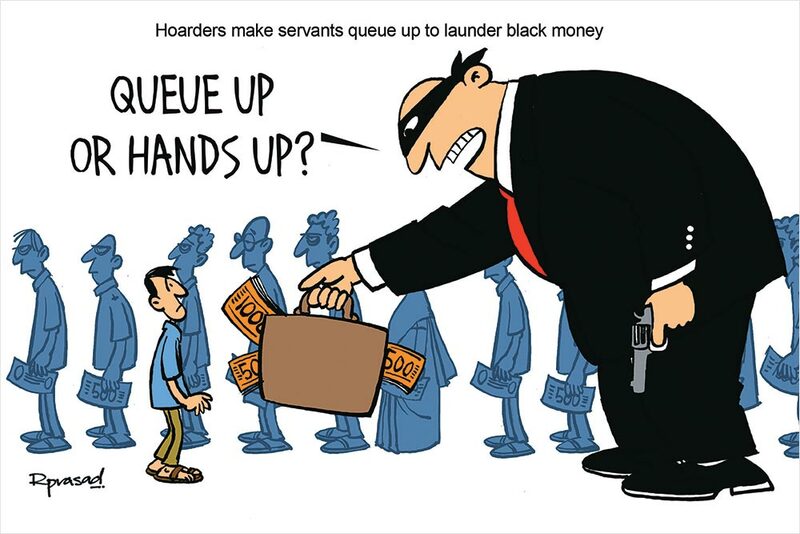 But the acrimony hit new lows when the country’s top criminal lawyer lashed out at Jaitley, now FM, on the black money issue. 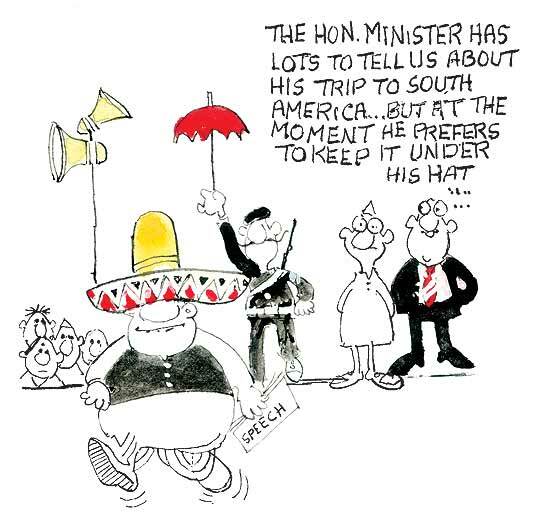 “Your public statements are products of a troubled conscience and mental confus­ion, a deadly combination,” Jethm­al­ani wrote. 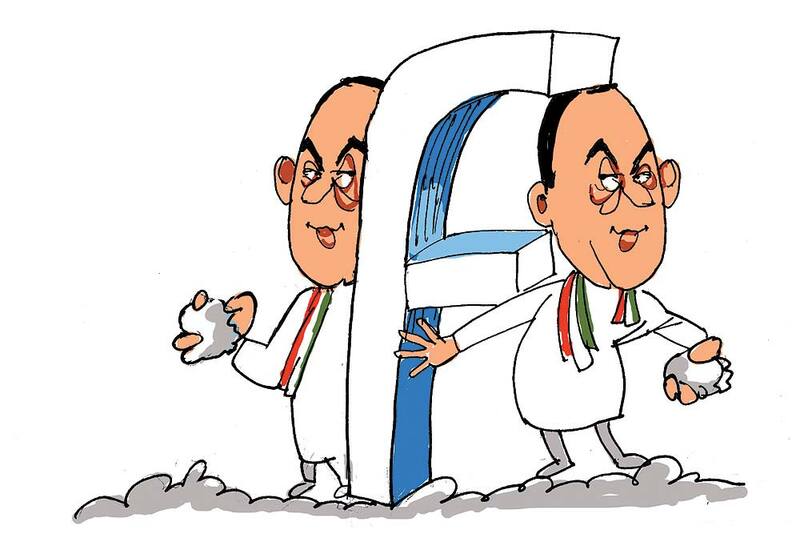 The FM was dismis­sive but later Karanjawala and Co rea­cted to the “innuendos” by snapping their five-year-long ties with Jethmalani. 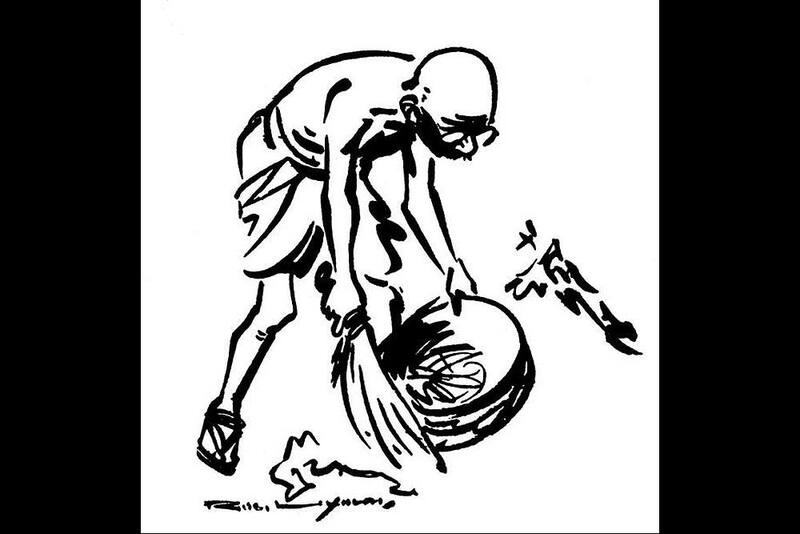 Surjit Bhalla vs Jean Dreze The clash of ideas over our biggest public employment programme NREGA continues. 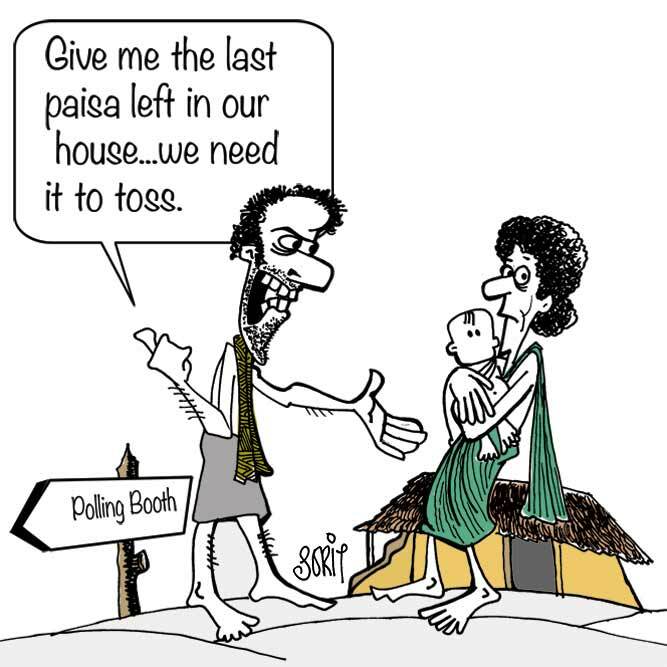 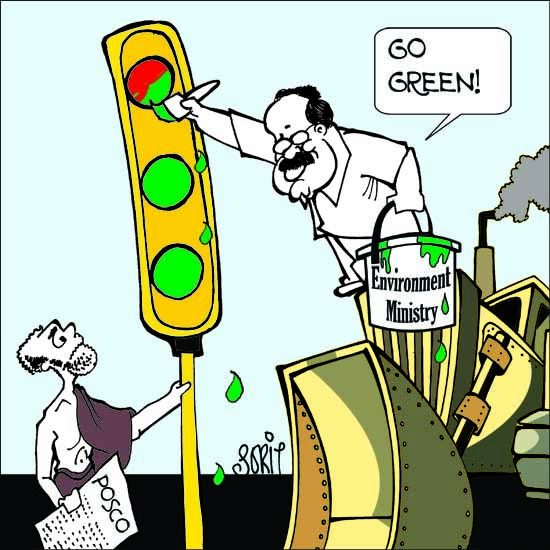 Economist Bhalla asked the government to “junk corrupt schemes like NREGA” and suggested cash transfers as a way out. 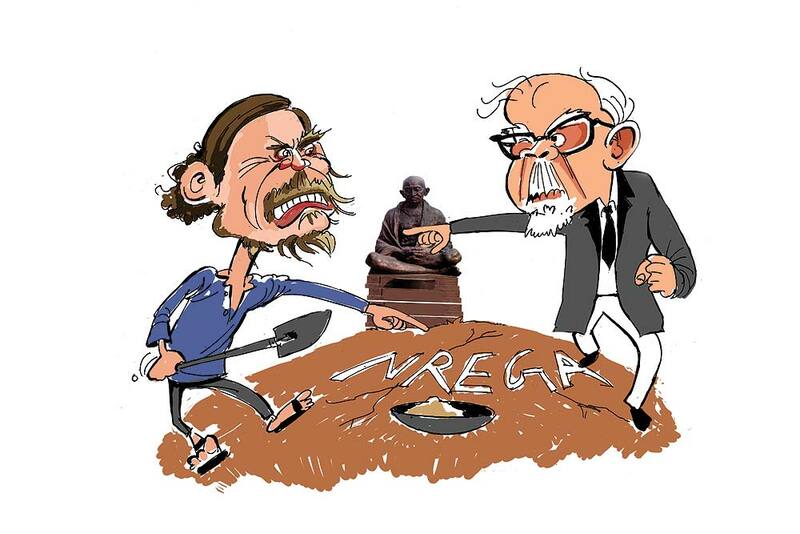 Chief architect of the scheme Jean Dreze hit back via letters and interviews, saying the new government “appe­ars clueless” about how to reform NREGA. 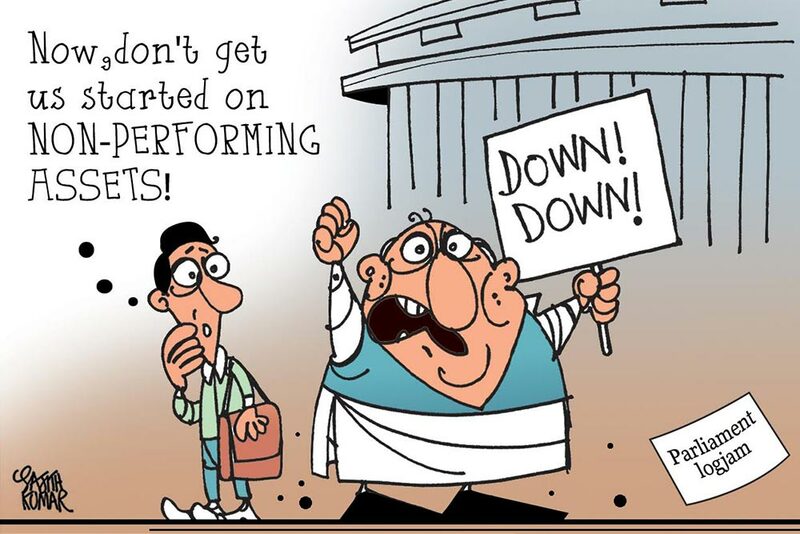 Deepika Padukone vs Times of India When ToI Entertainment tweeted about Deepika Padukone’s “cleavage show”, the actress was quick to respond, arguing the media house didn’t respect women. 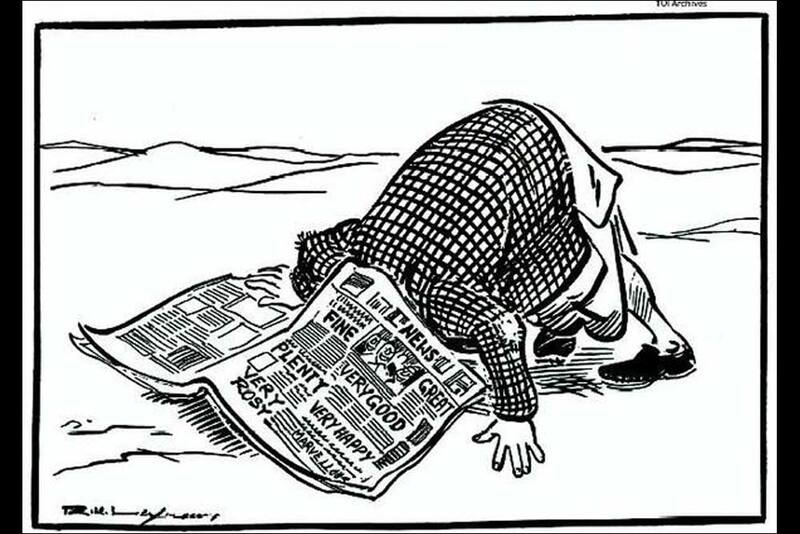 Instead of pleading mea culpa, ToI decided to brazen it out, with other posed pictures and barbs about the lady having begun her career as a ‘calendar girl’ for a liquor brand. 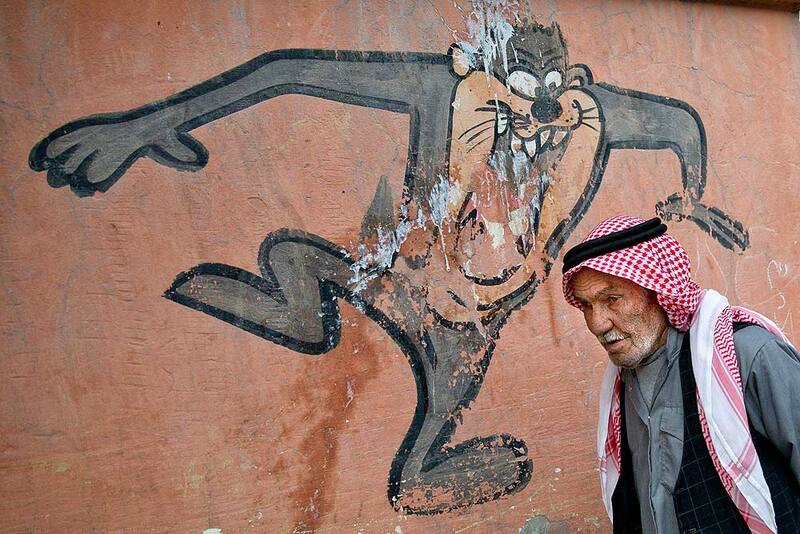 An elderly man walks past a cartoon character painted on a school wall in Suruc, near the Turkey-Syria border, across from the Syrian town of Kobani. 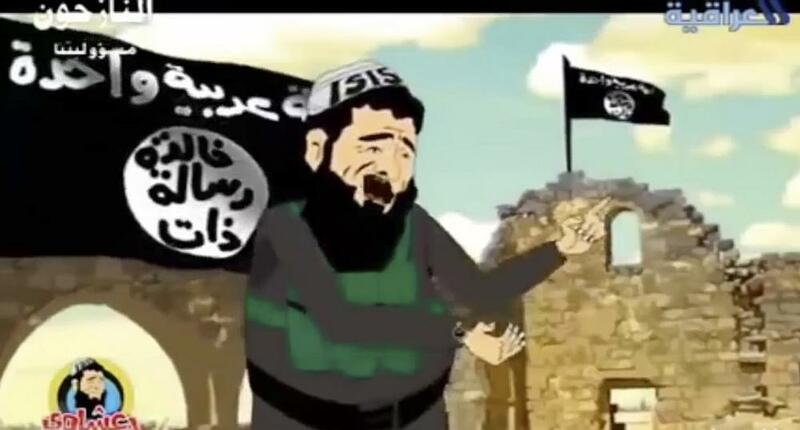 In this image made from an undated cartoon broadcast on state-run al-Iraqiya TV in Iraq, a cartoon character portrayed as a member or a supporter of the Islamic State group sings a song. 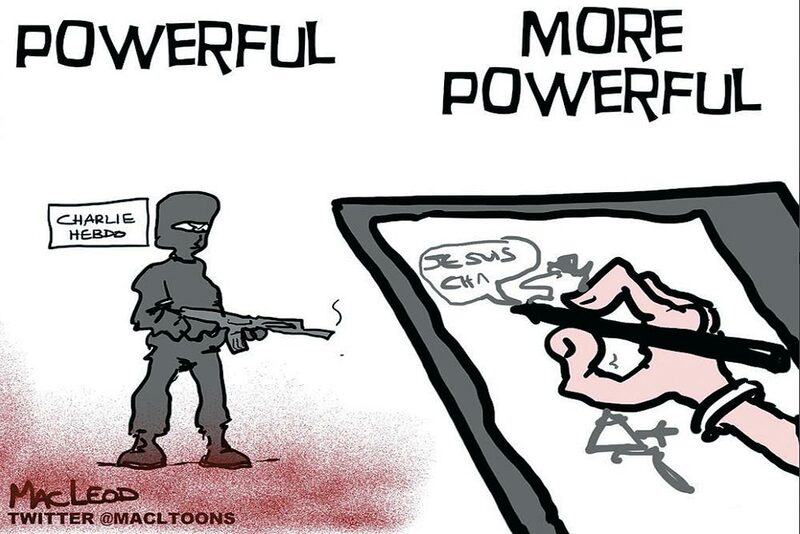 Television networks across the Middle East have begun airing cartoons and comedy programs using satire to criticize the group and its claim of representing Islam. 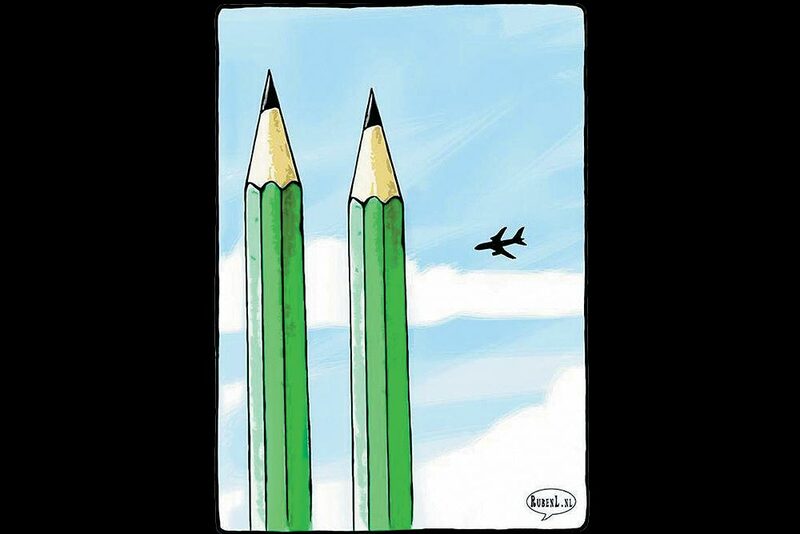 And while not directly confronting their battlefield gains, the shows challenge the legitimacy of the Islamic group and chips away at the fear some have that they are unstoppable. 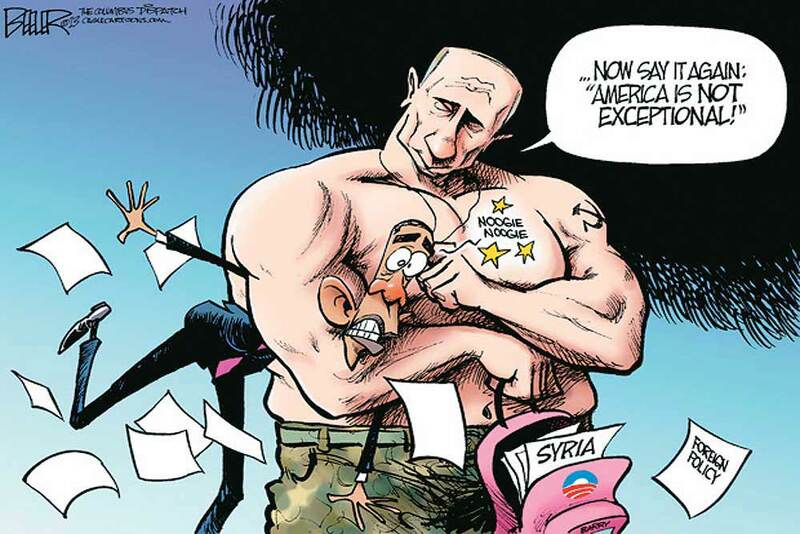 The Arabic writing on the flag reads, "One Arab nation," top, and "Having an eternal message." 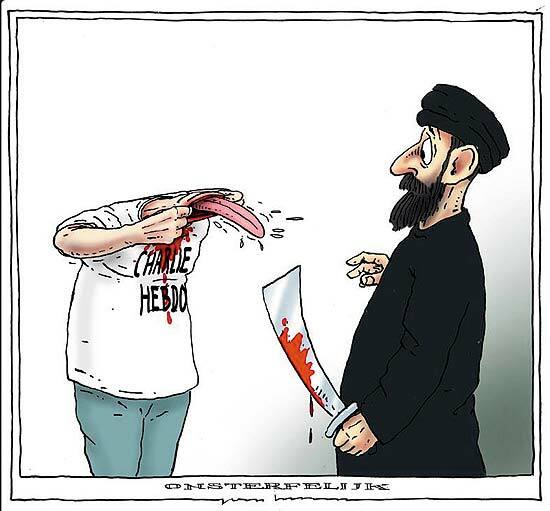 "ISIS" on the cartoon character's head cover is the outdated acronym of the group. 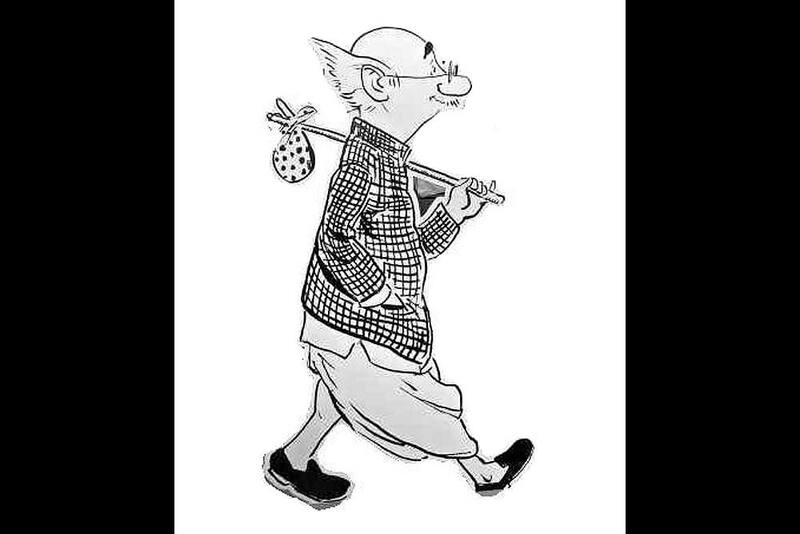 Cartoonist Pran, 75, creator of iconic desi comic characters like Sabu, Chacha Choudhury, Shrimatiji etc from the ’70s. 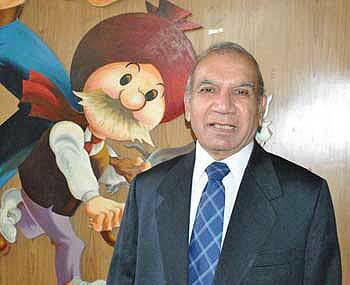 The “Walt Disney of India” was the first to put out an indigenous comic platform. 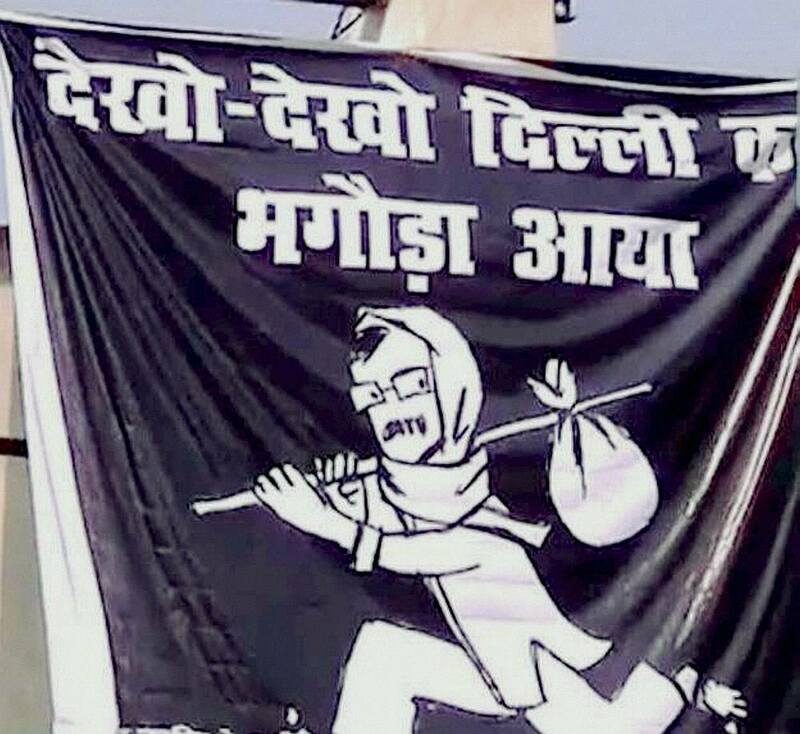 A controversial poster on Arvind Kejriwal in Varanasi. 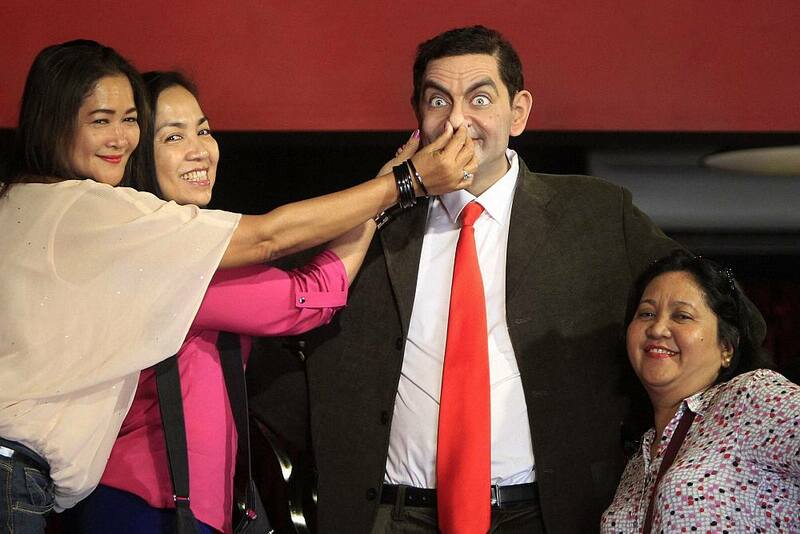 Tourists pose for photos with a wax figure of Mr. Bean at the Red Carpet Wax Museum in Shah Alam, outside Kuala Lumpur, Malaysia.